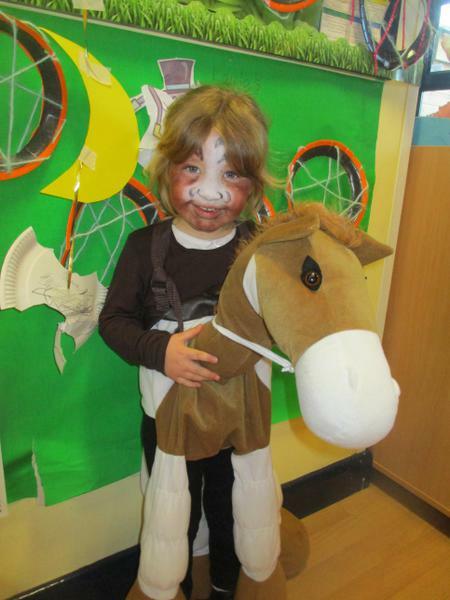 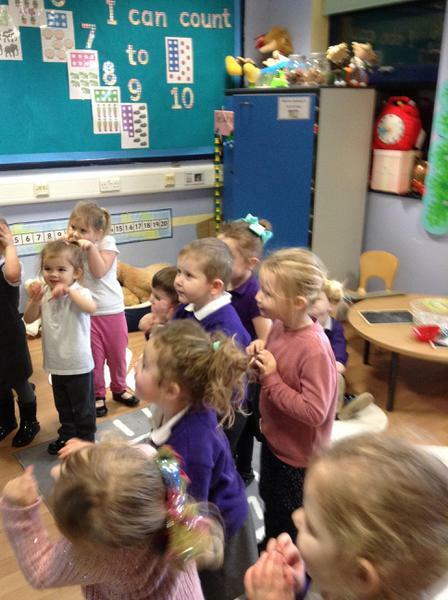 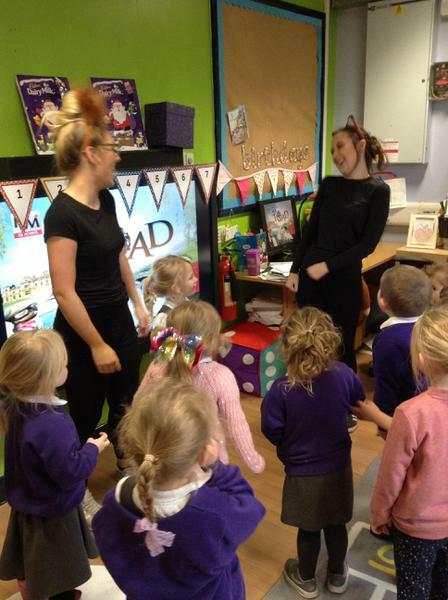 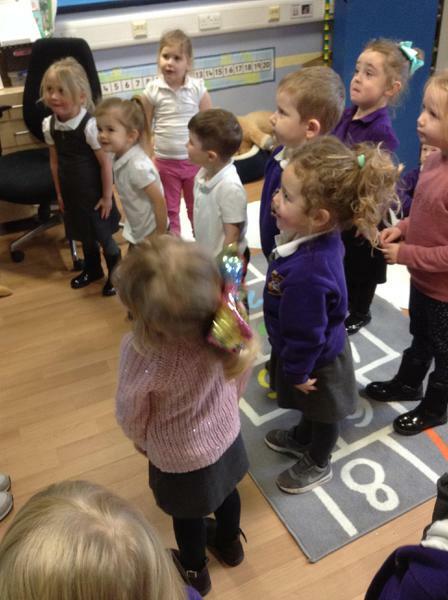 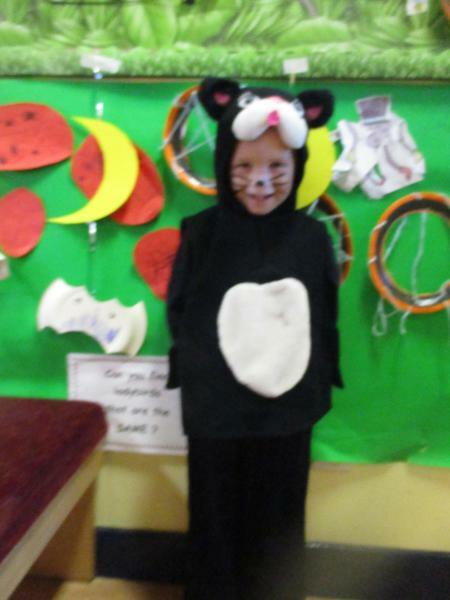 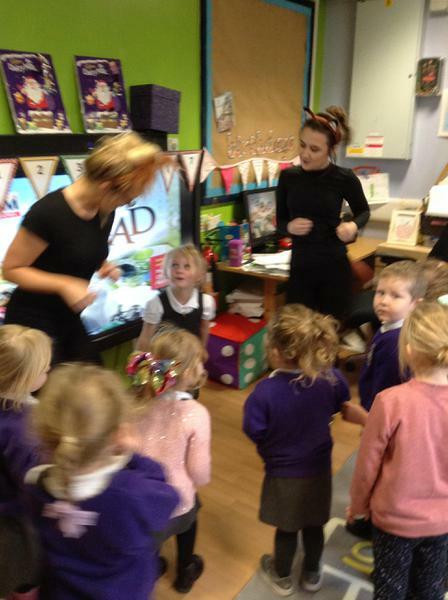 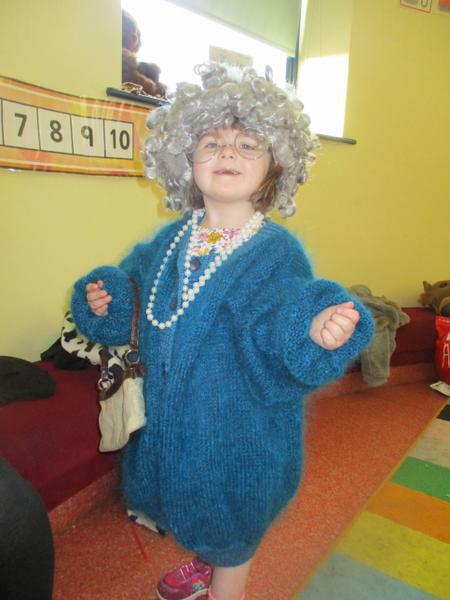 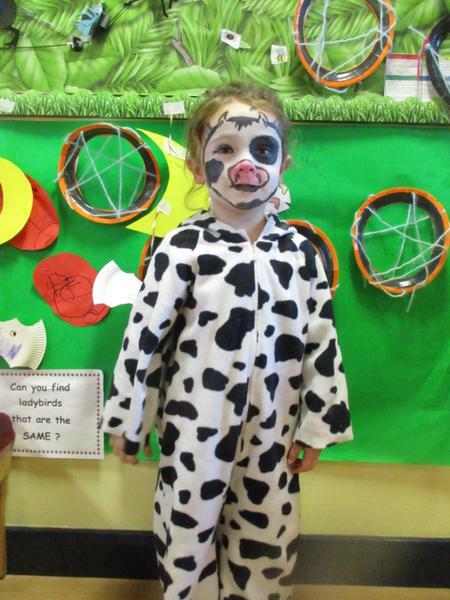 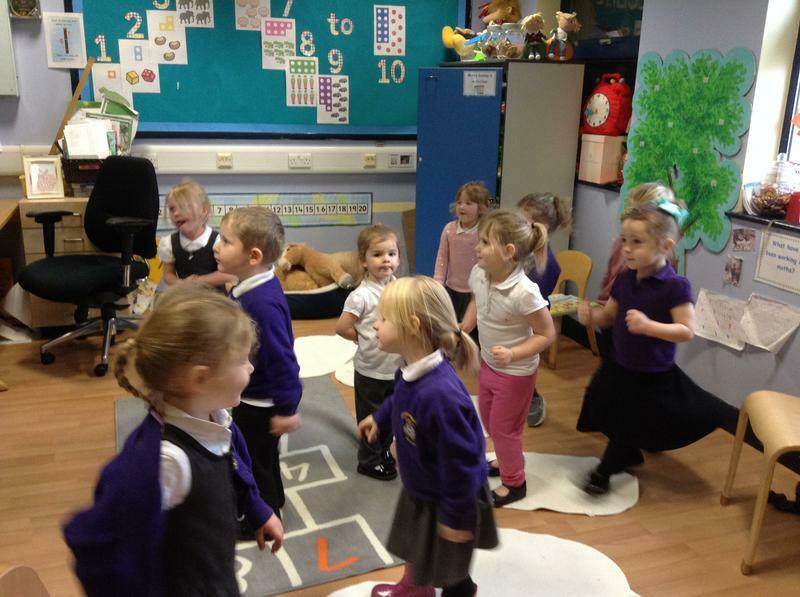 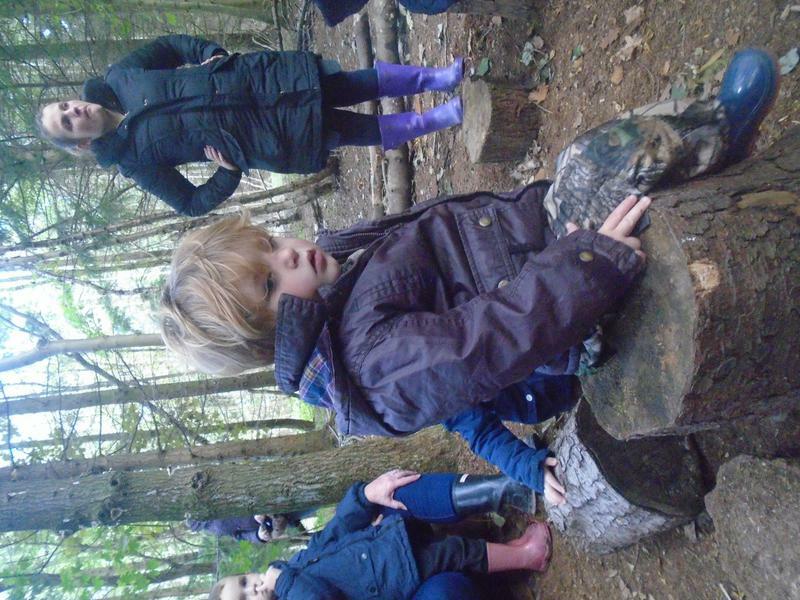 This term we were luck enough to have an afternoon parent with a LOT of pets. 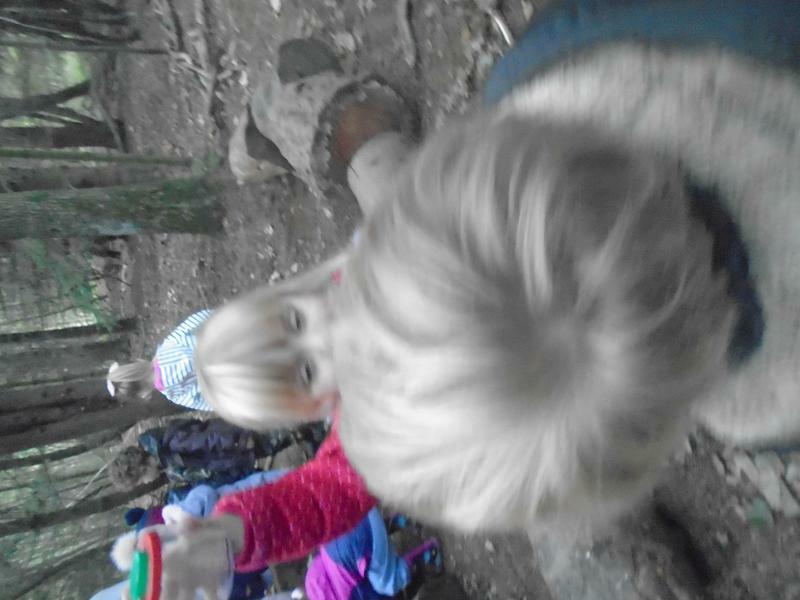 Masons dad was kind enough to bring in some creatures for us to handle! 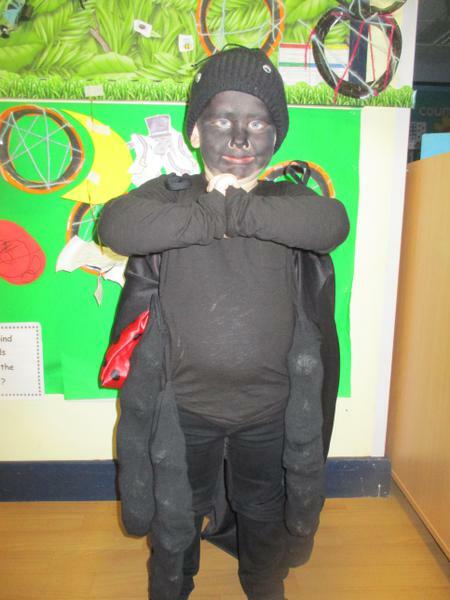 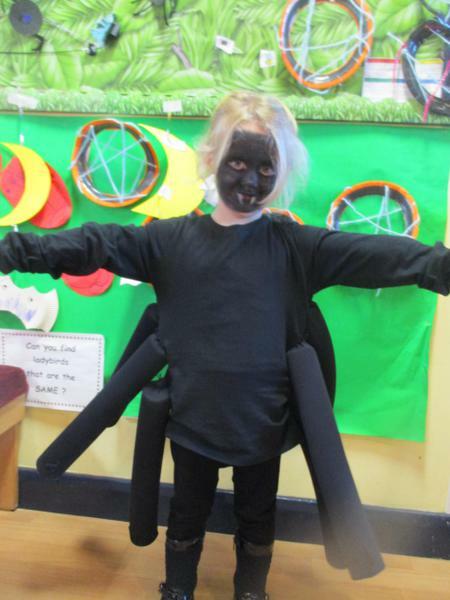 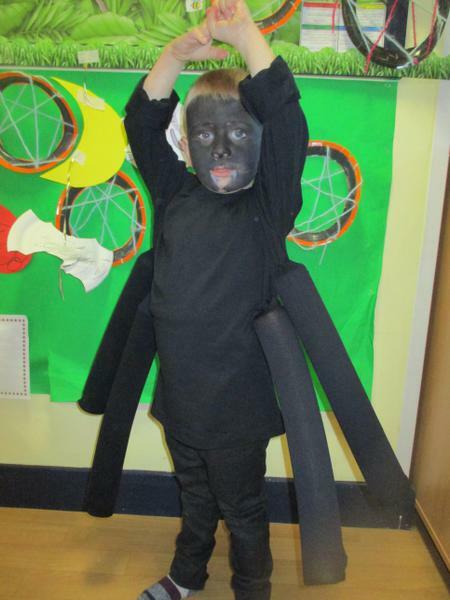 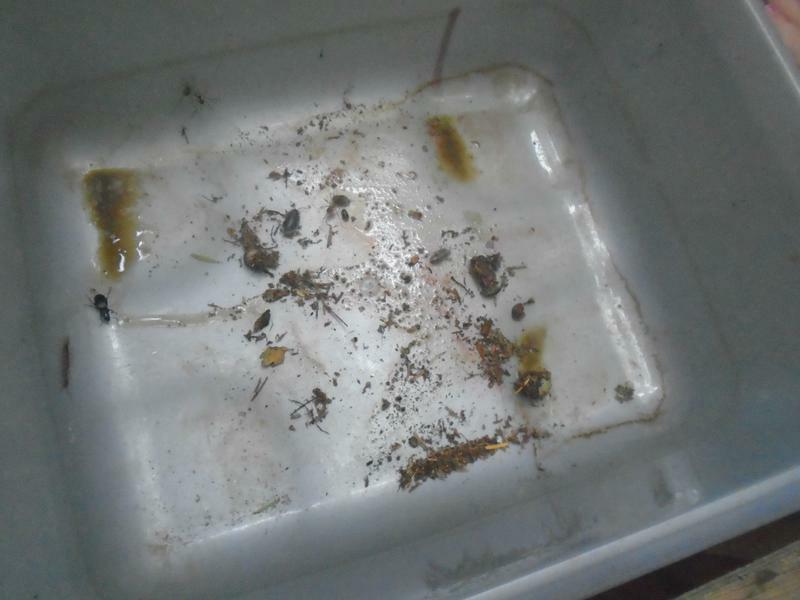 We were also visited by some other creatures - have a look and see what we handled! 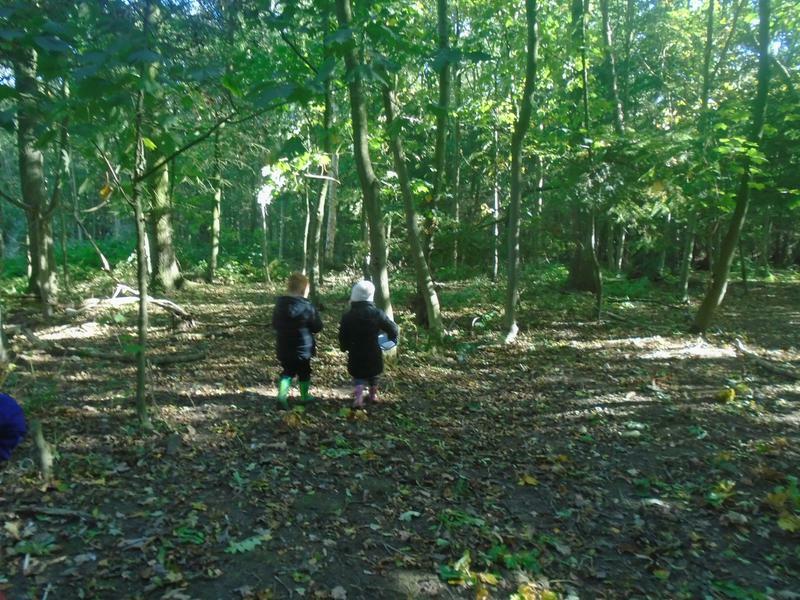 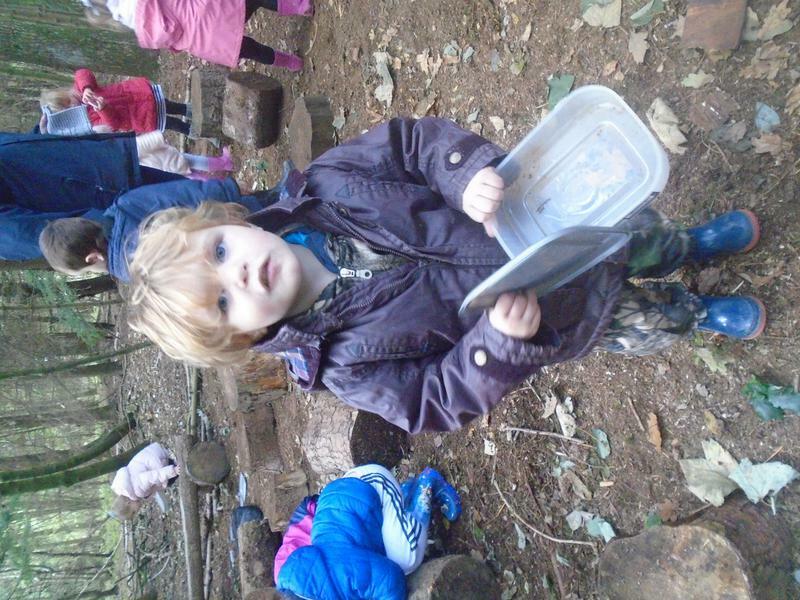 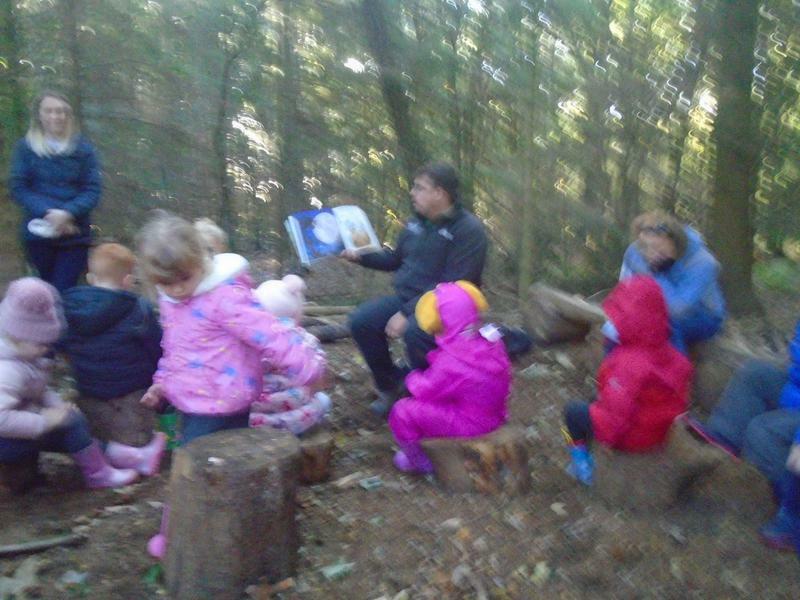 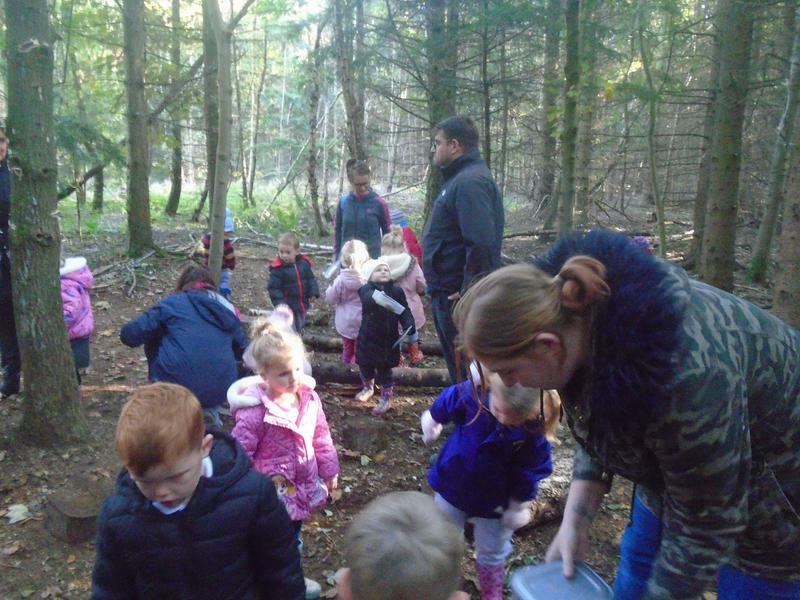 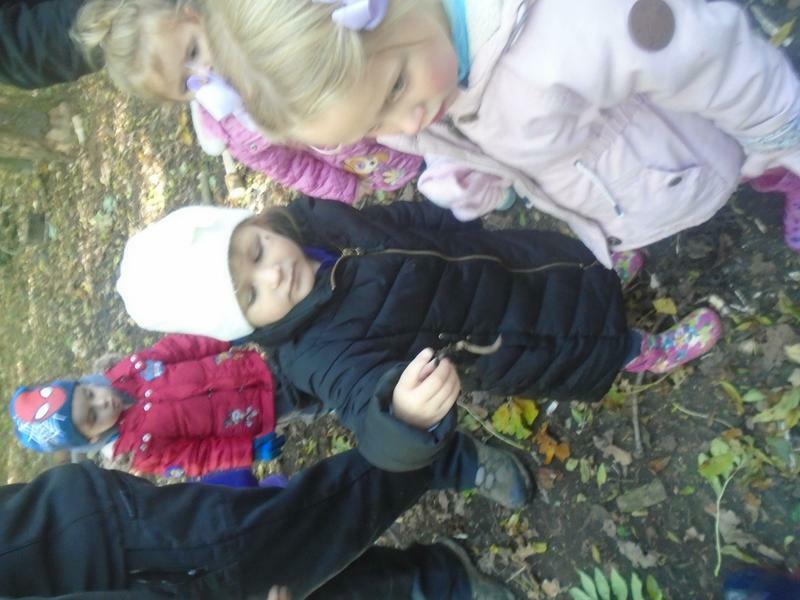 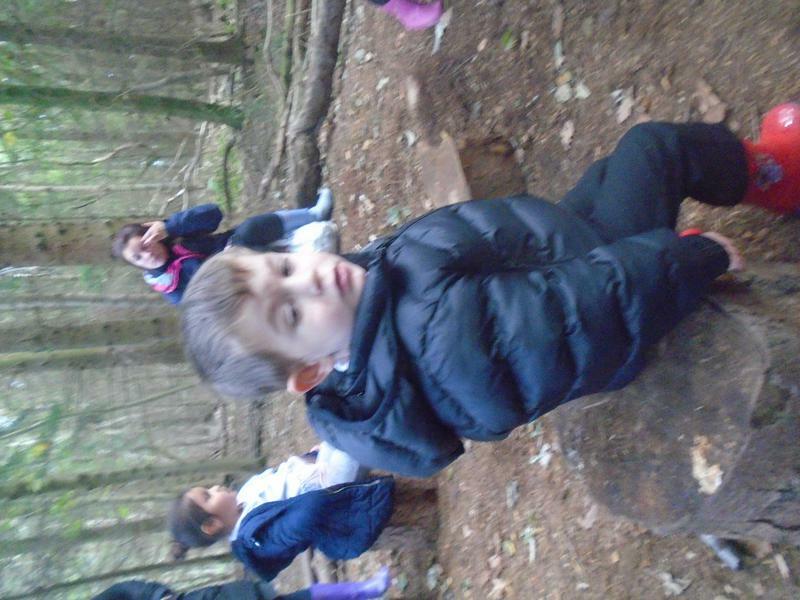 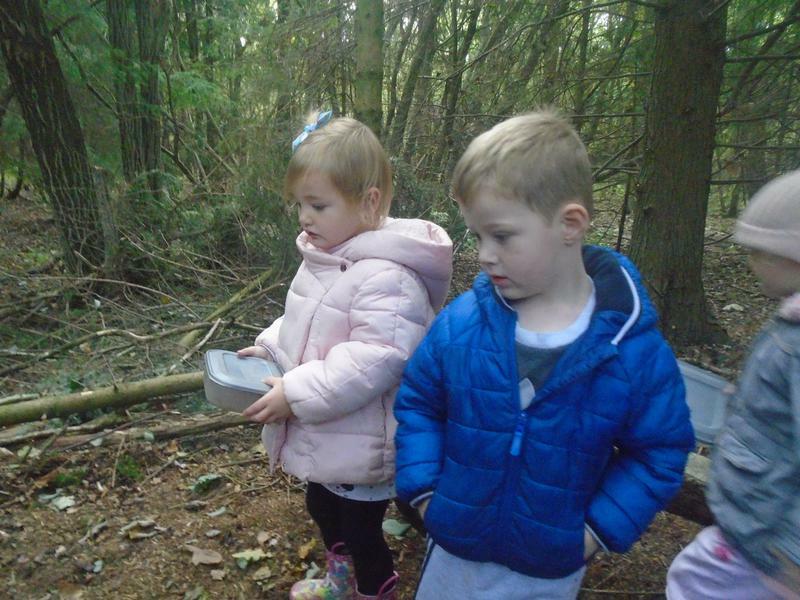 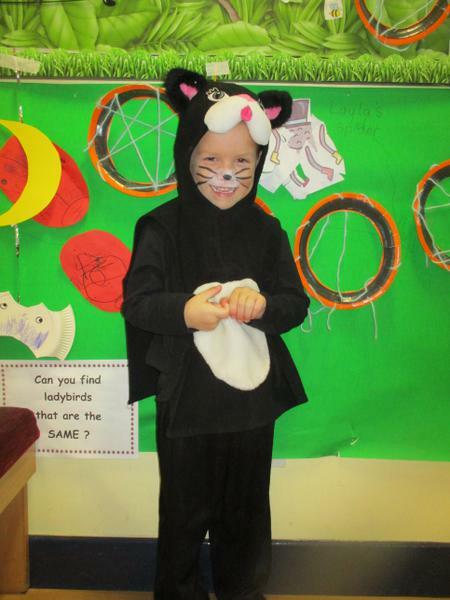 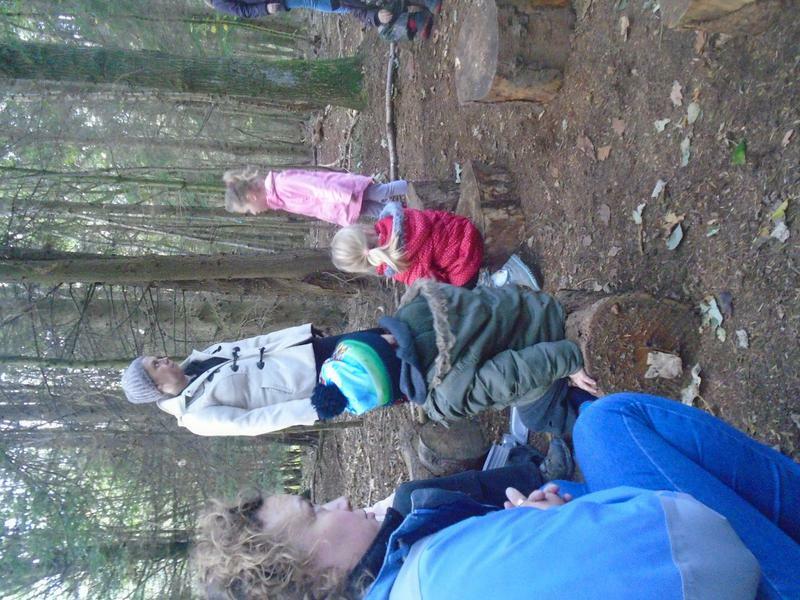 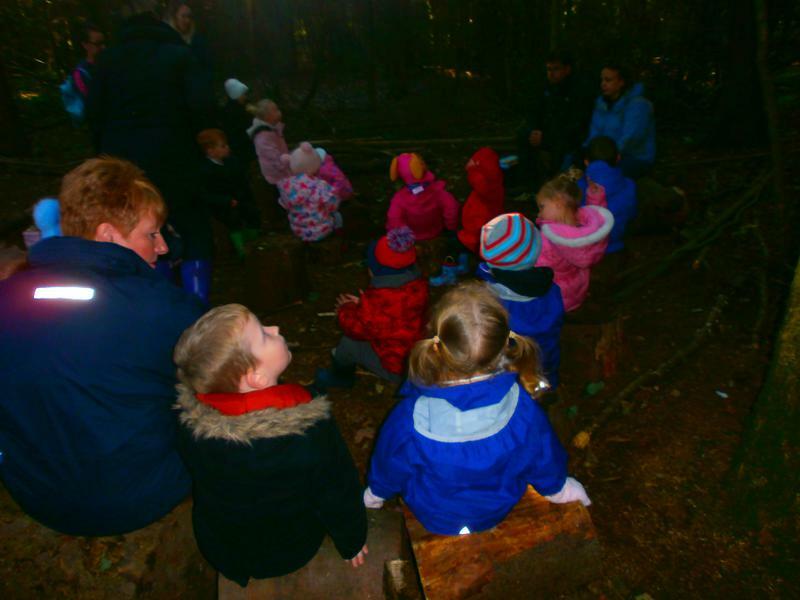 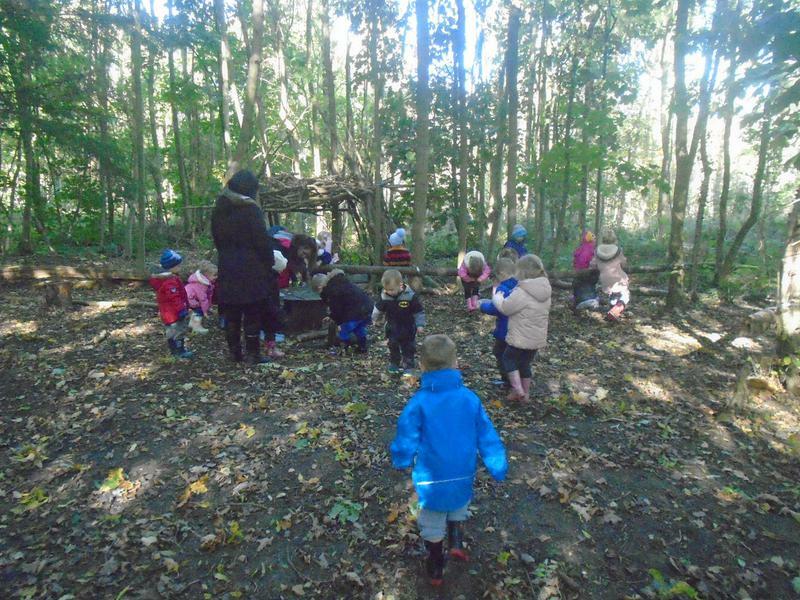 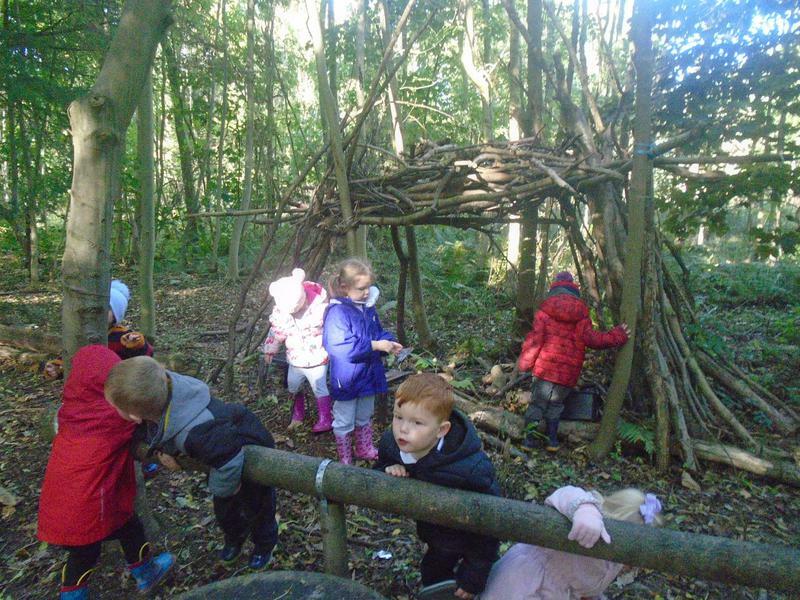 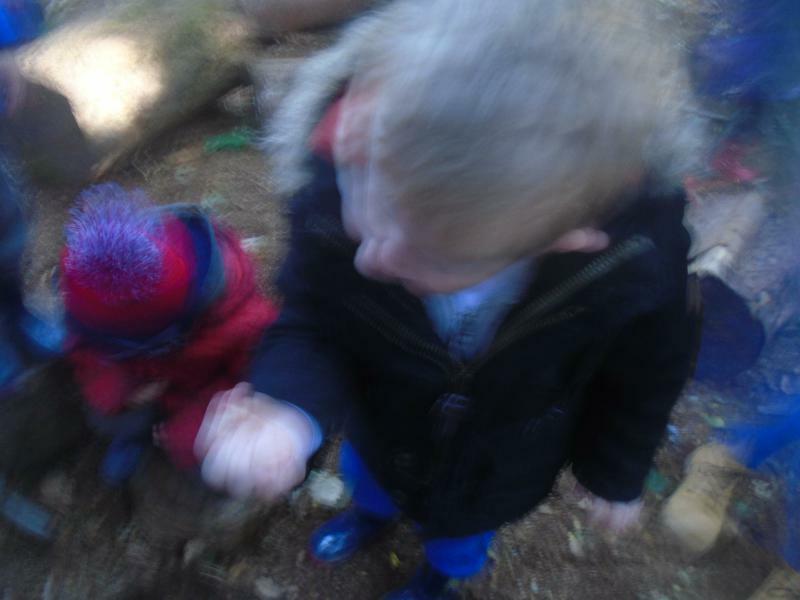 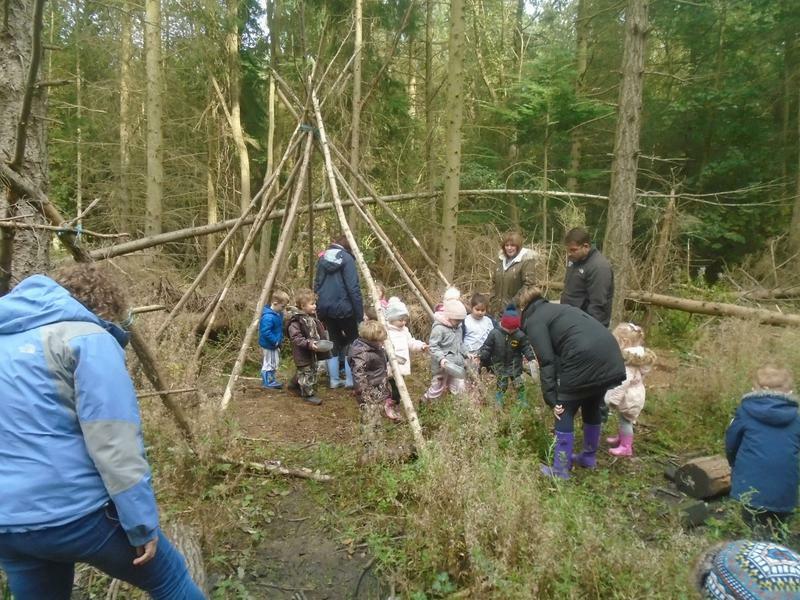 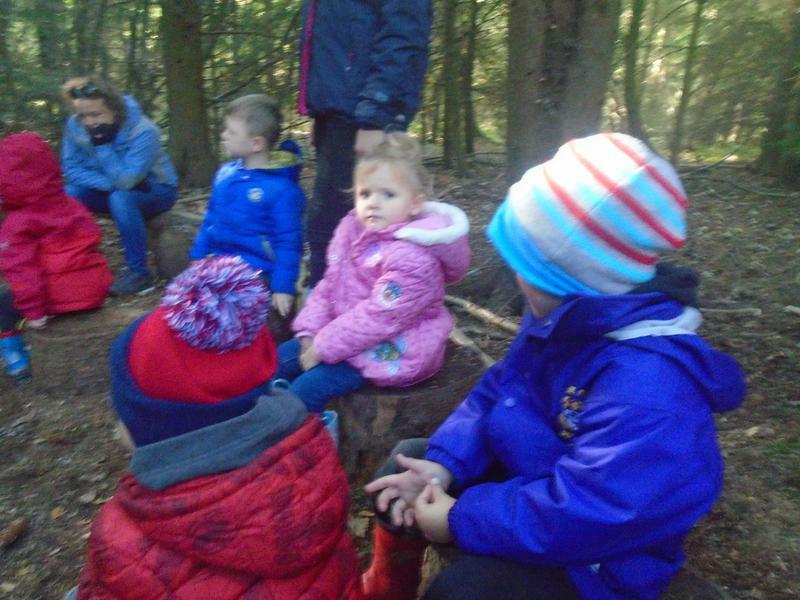 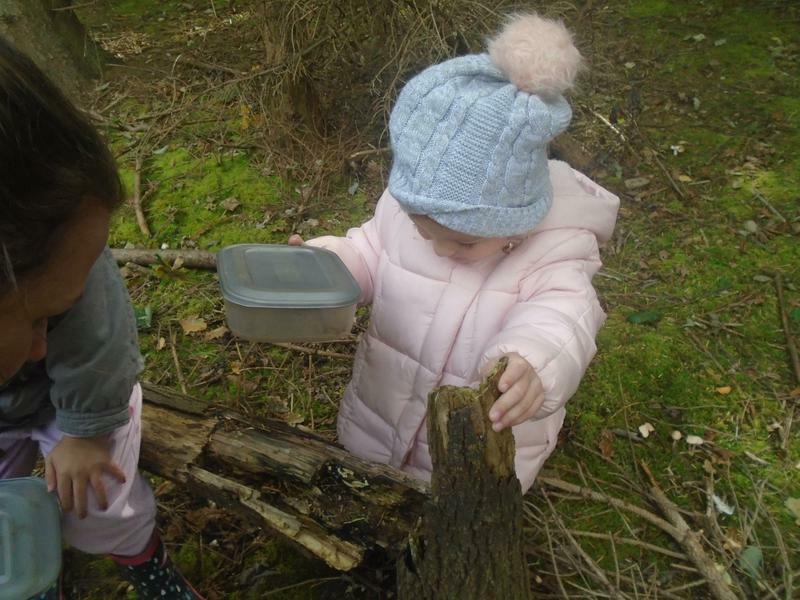 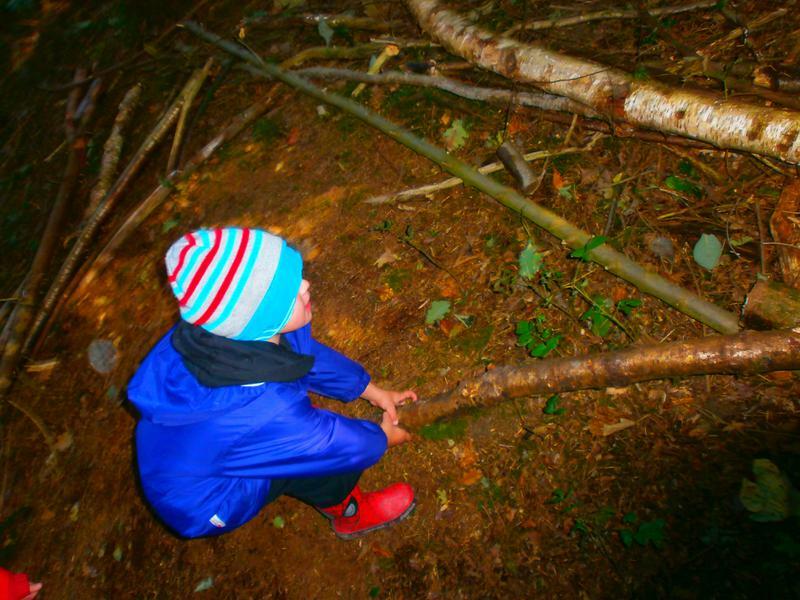 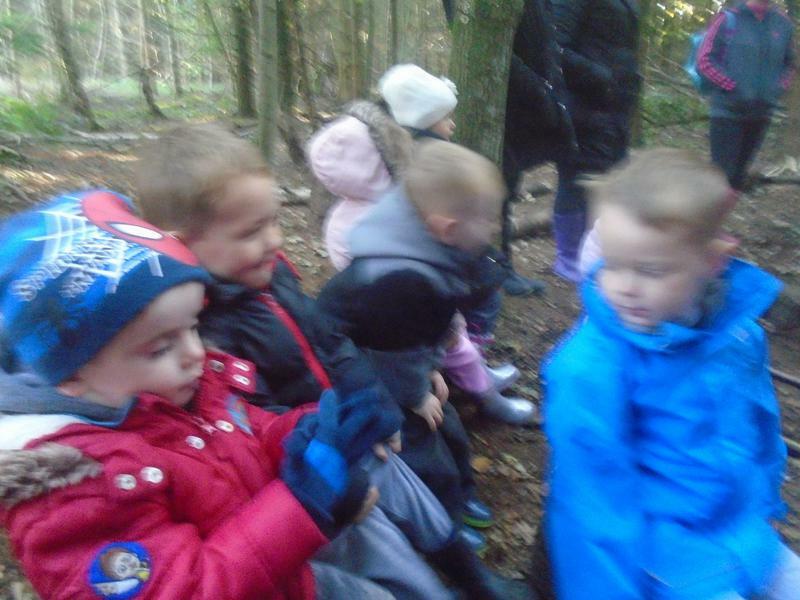 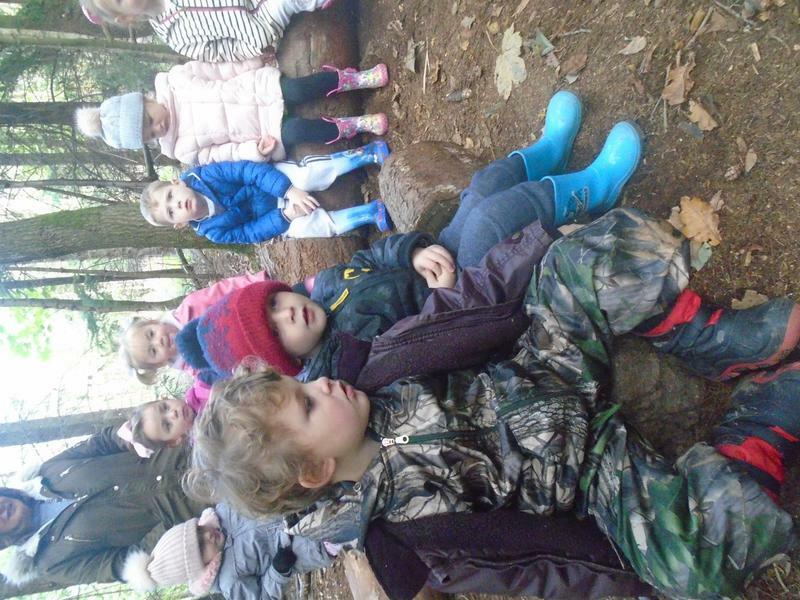 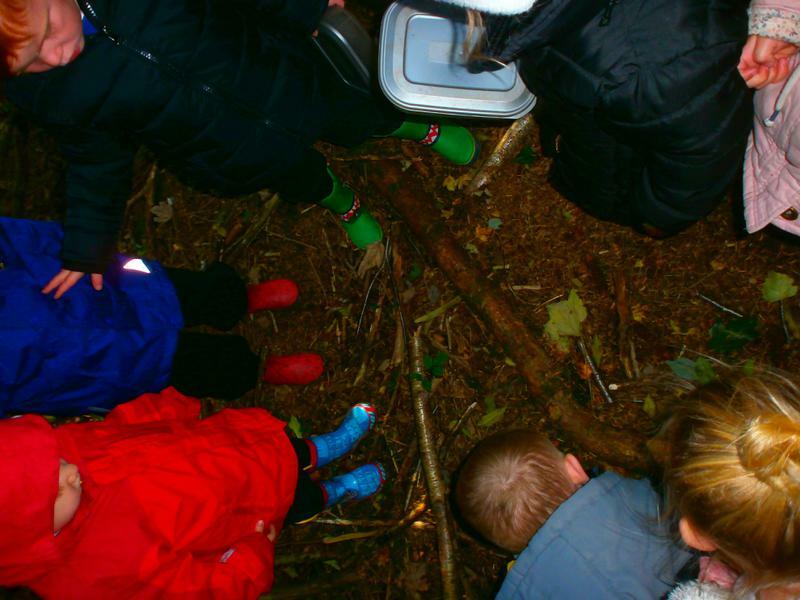 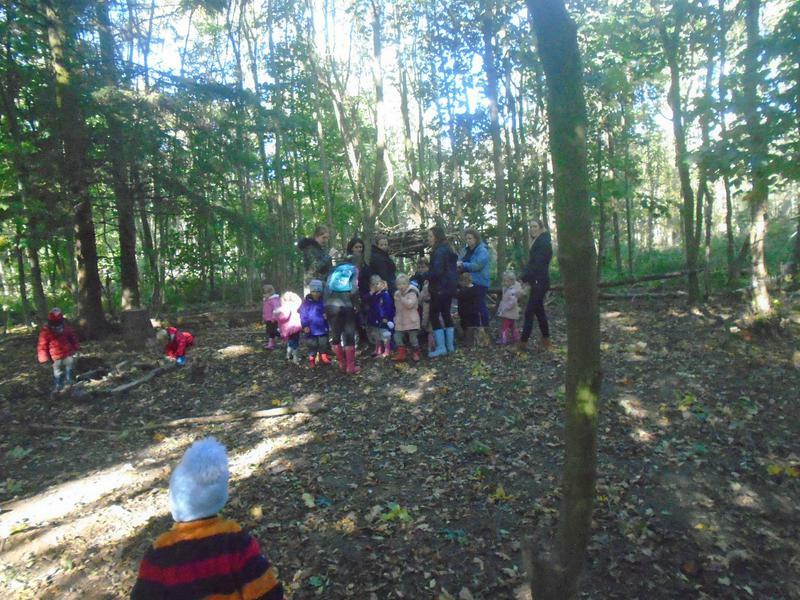 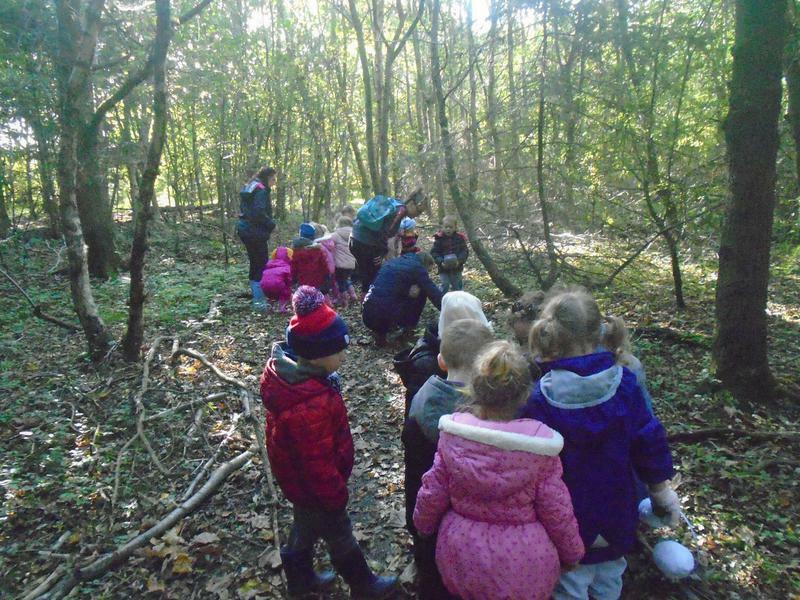 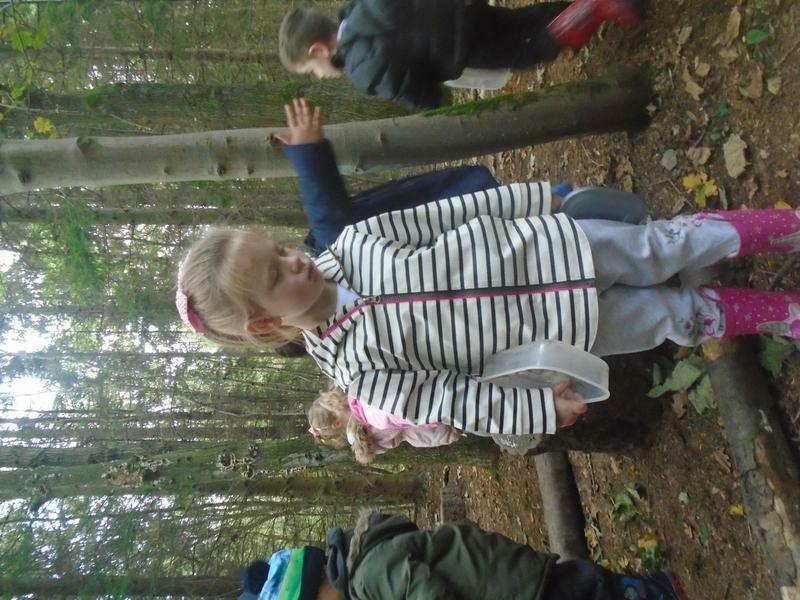 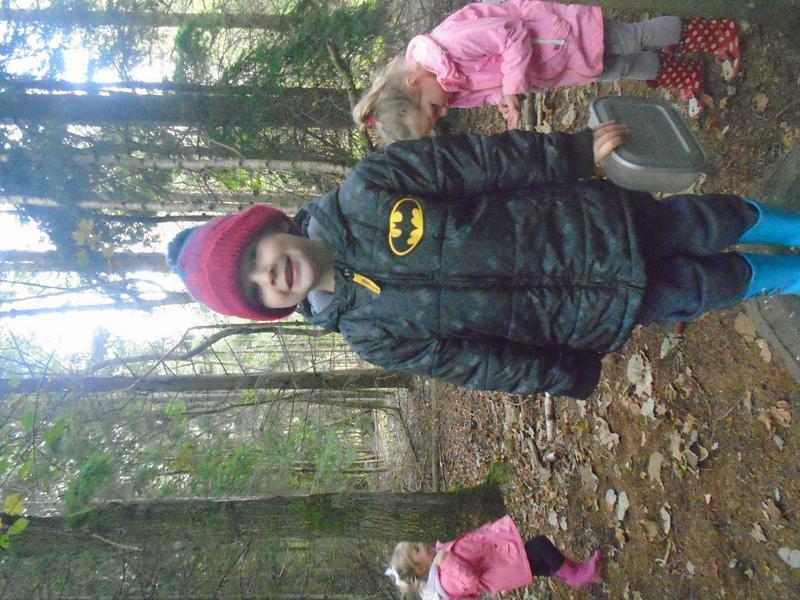 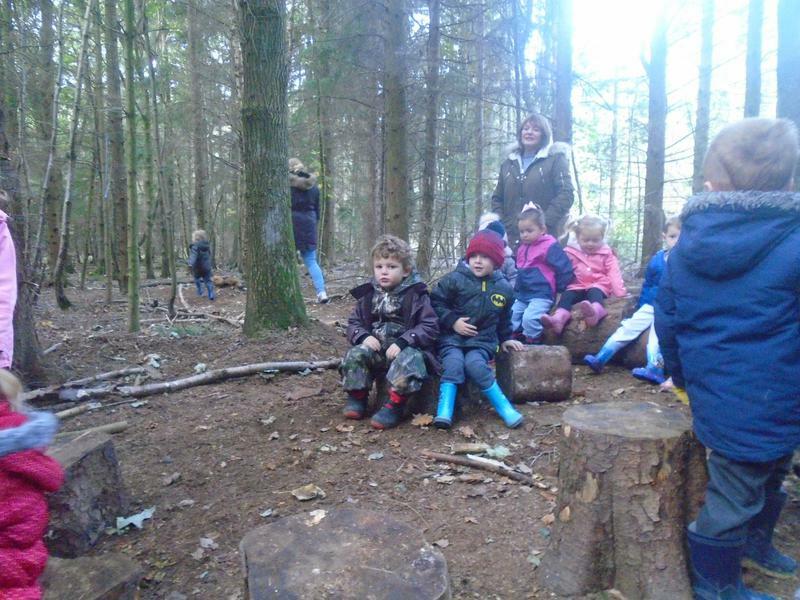 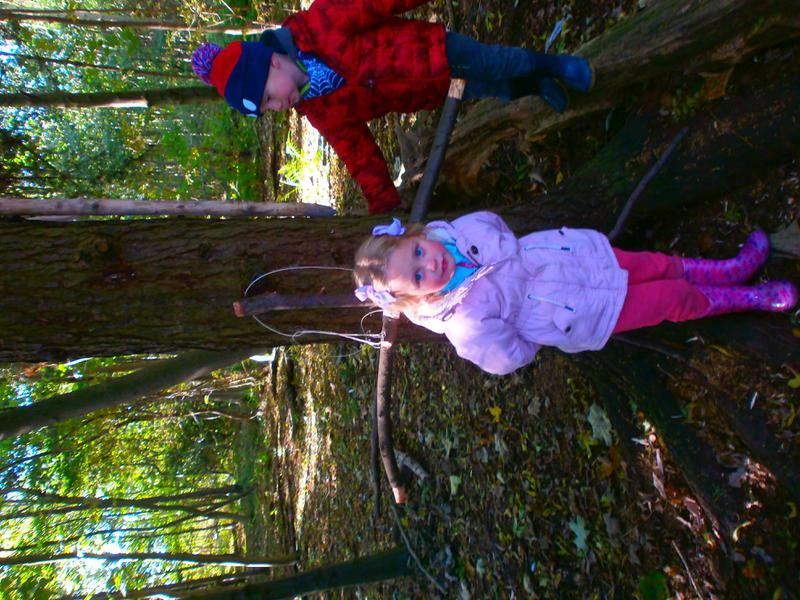 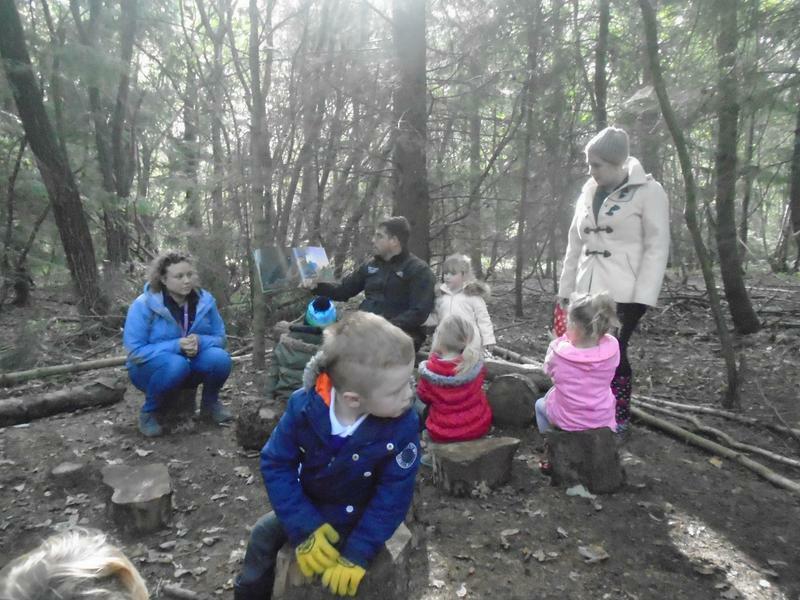 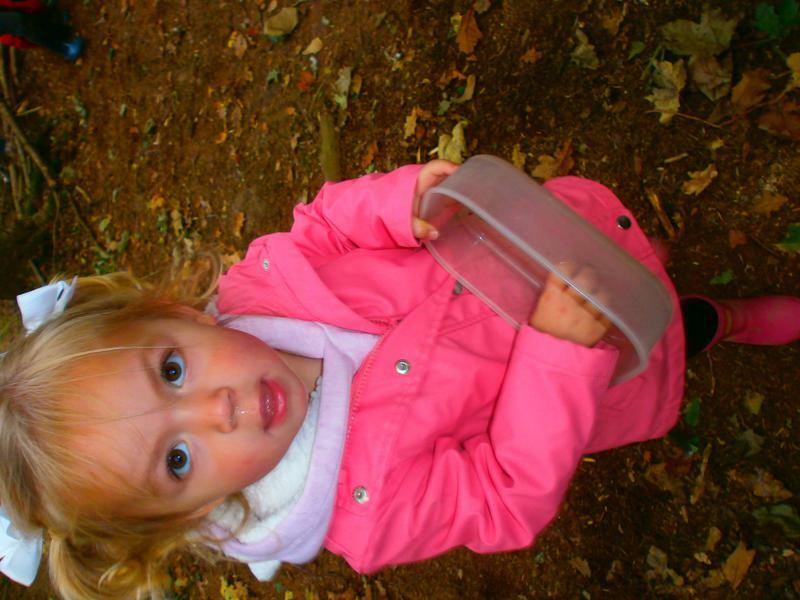 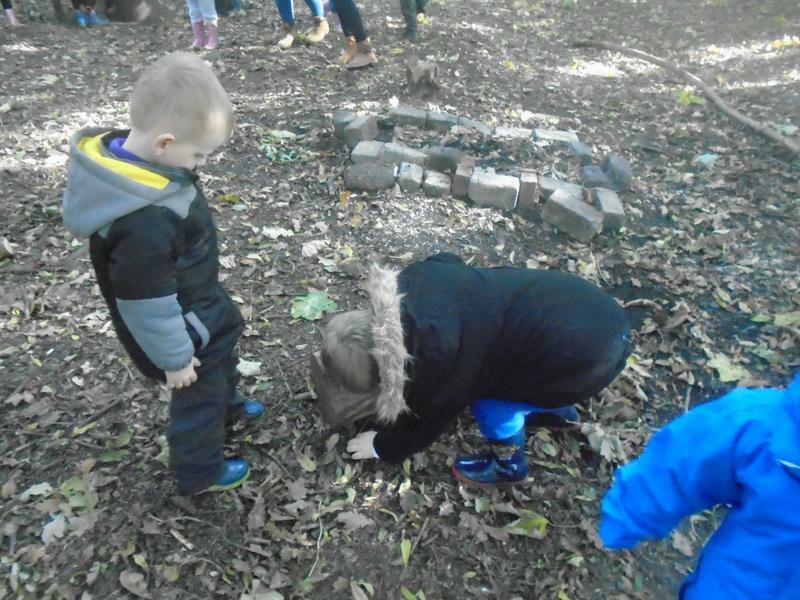 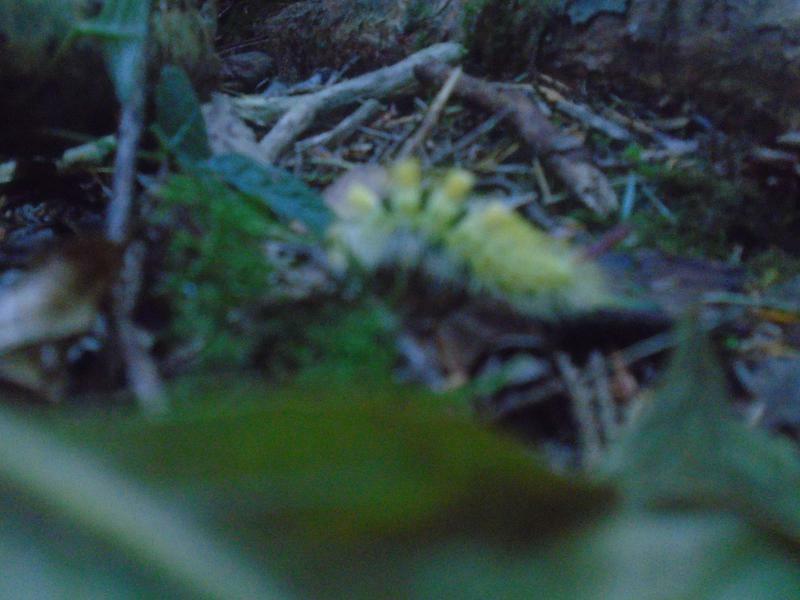 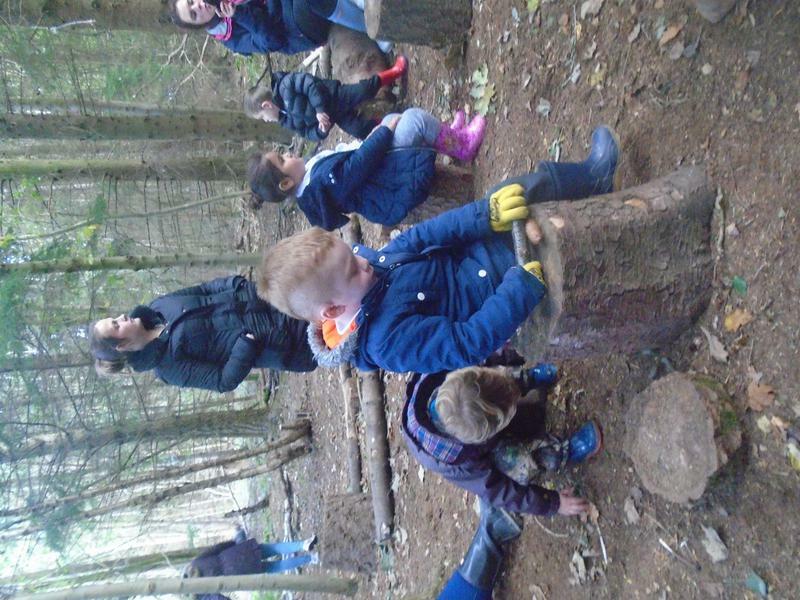 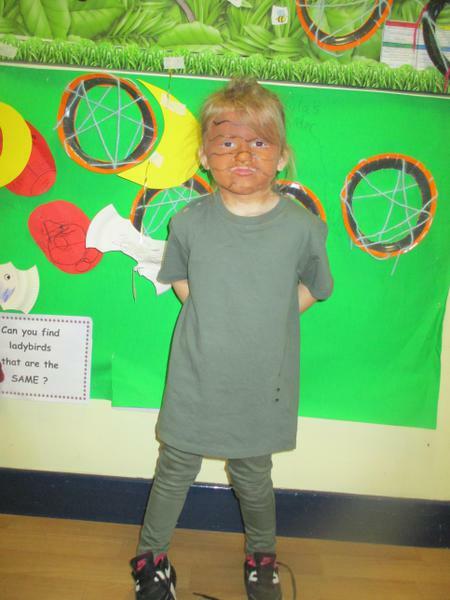 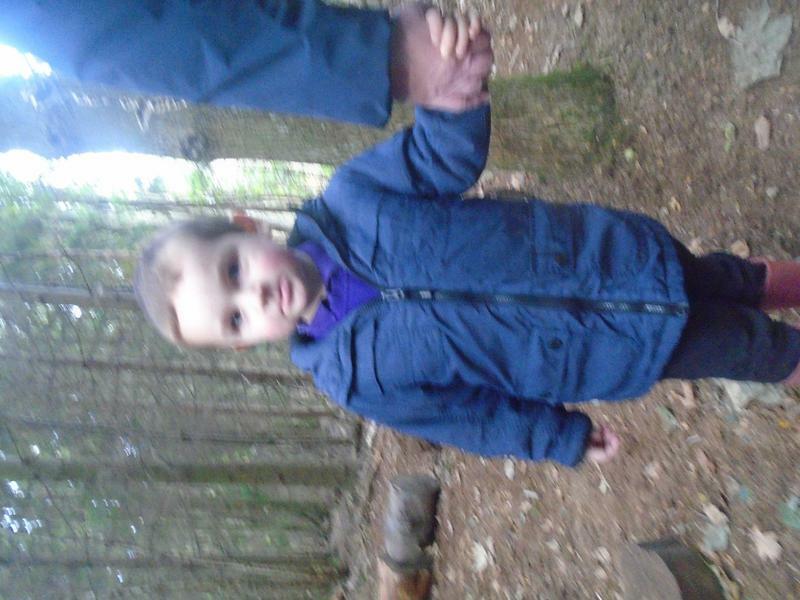 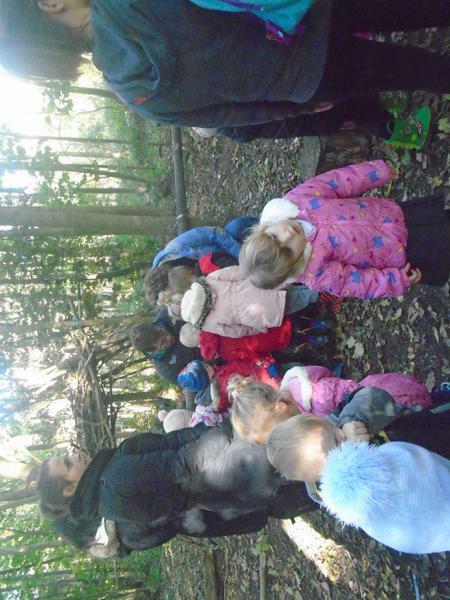 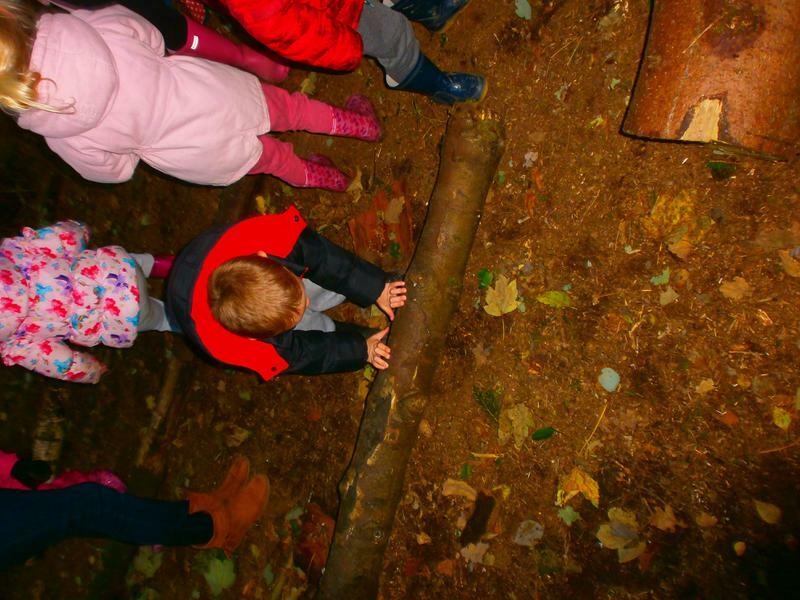 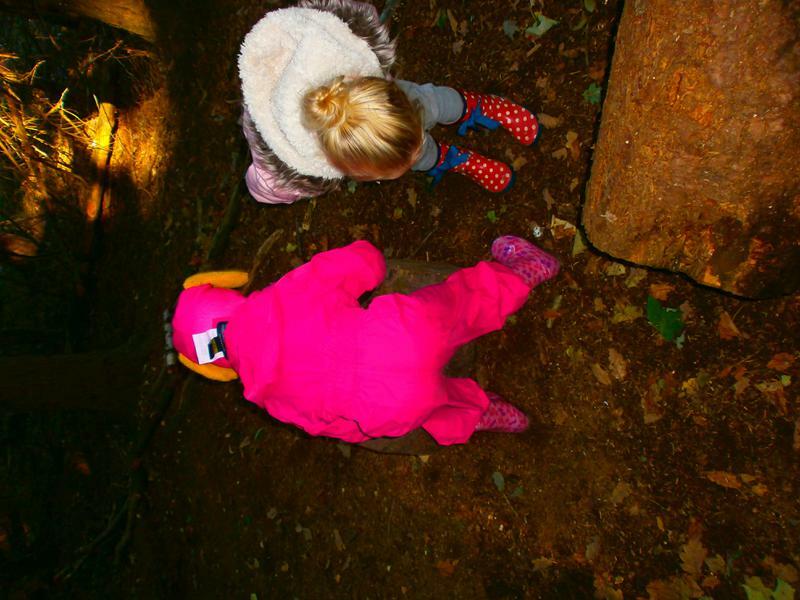 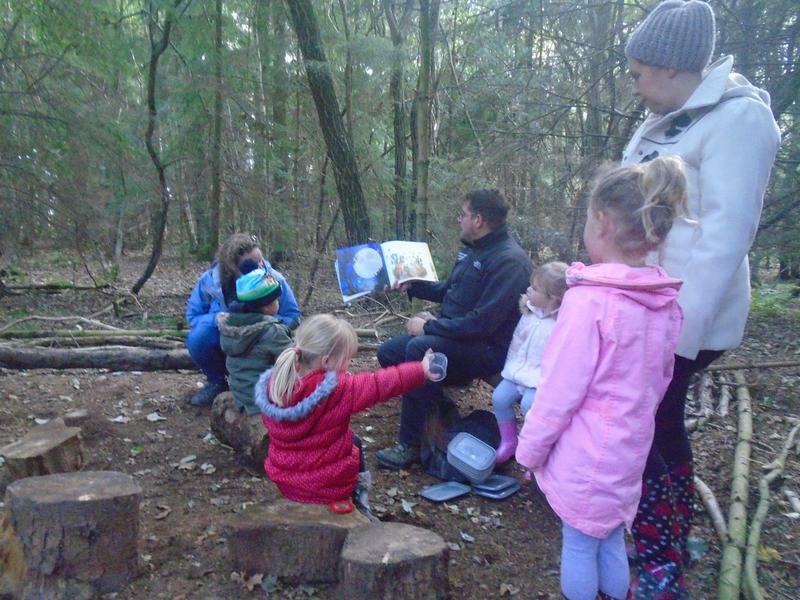 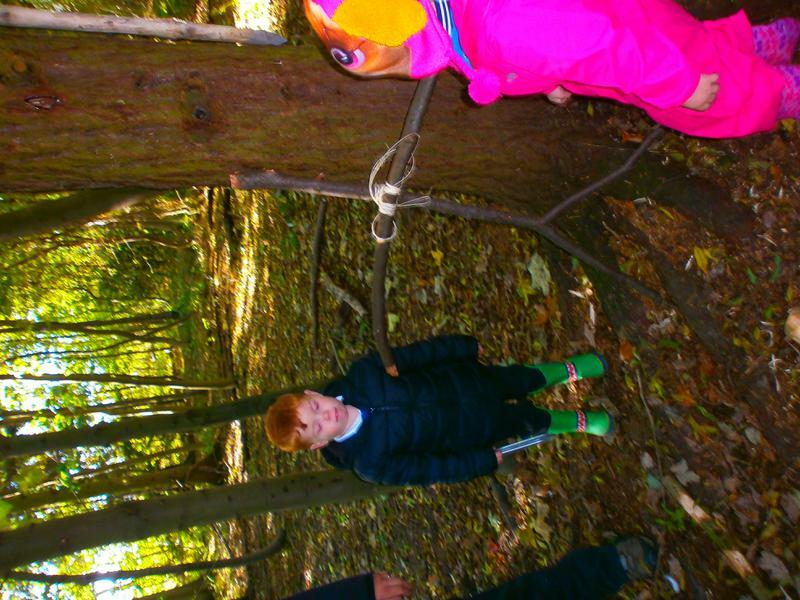 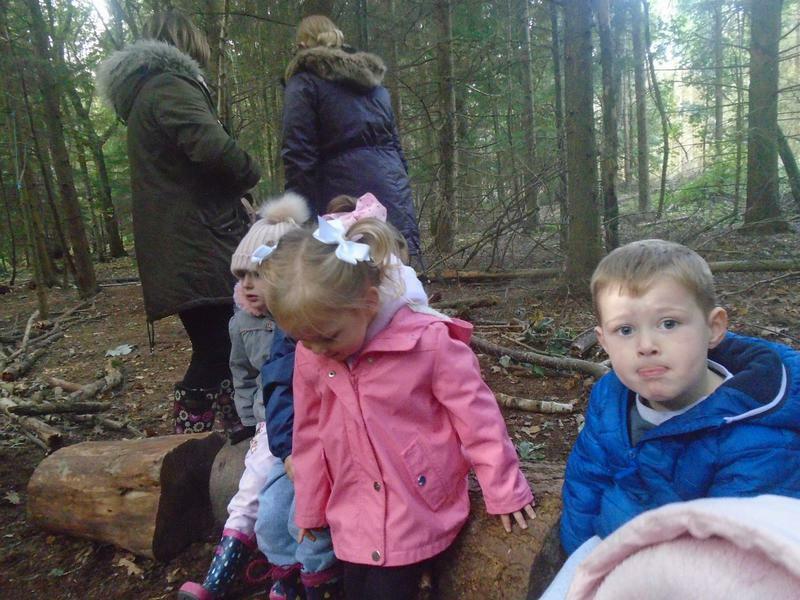 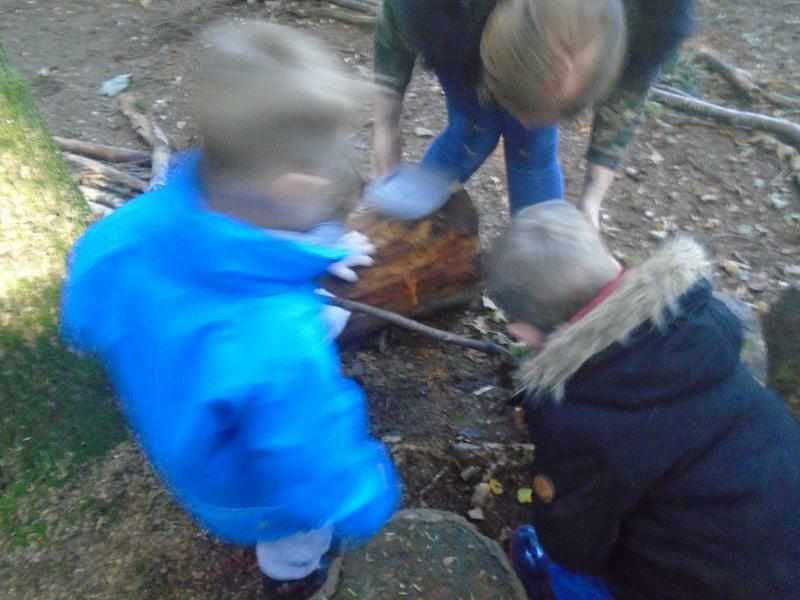 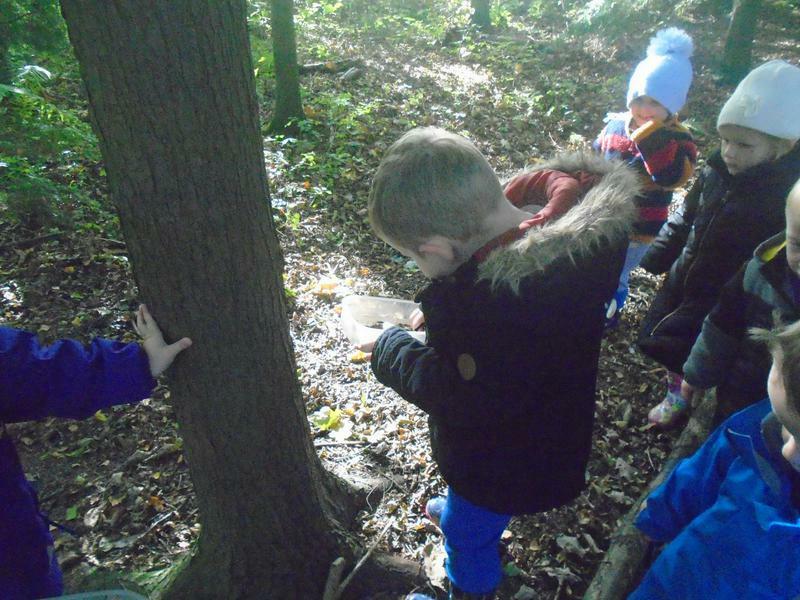 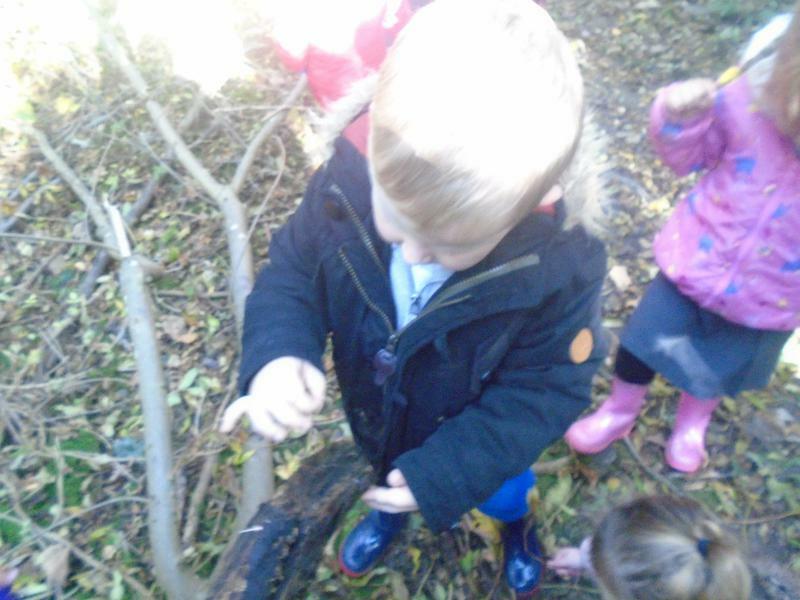 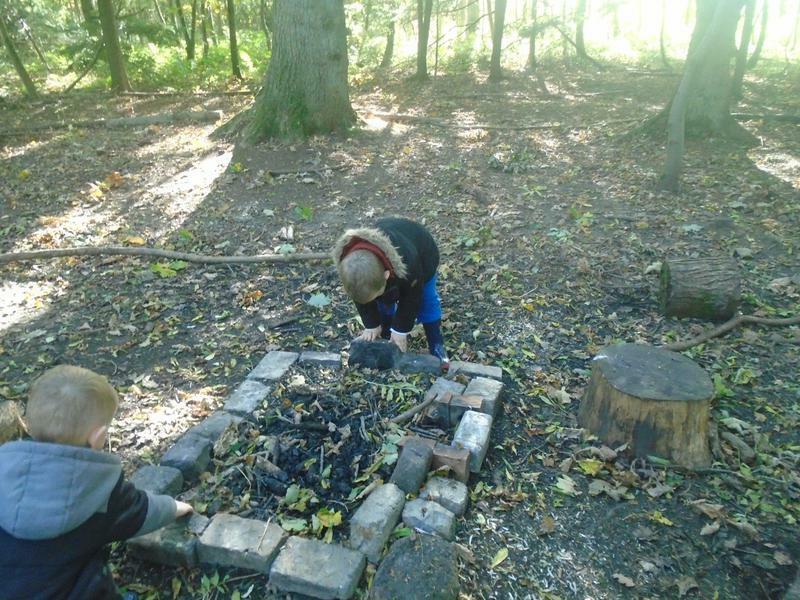 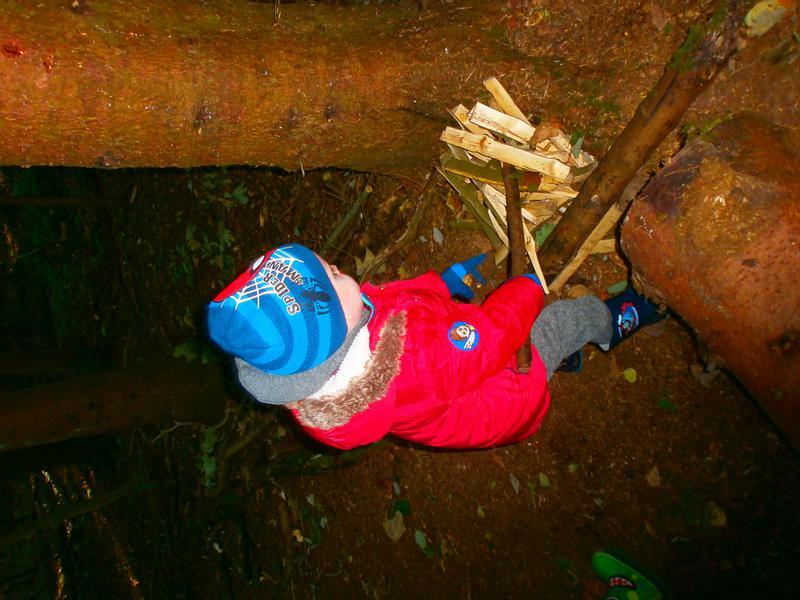 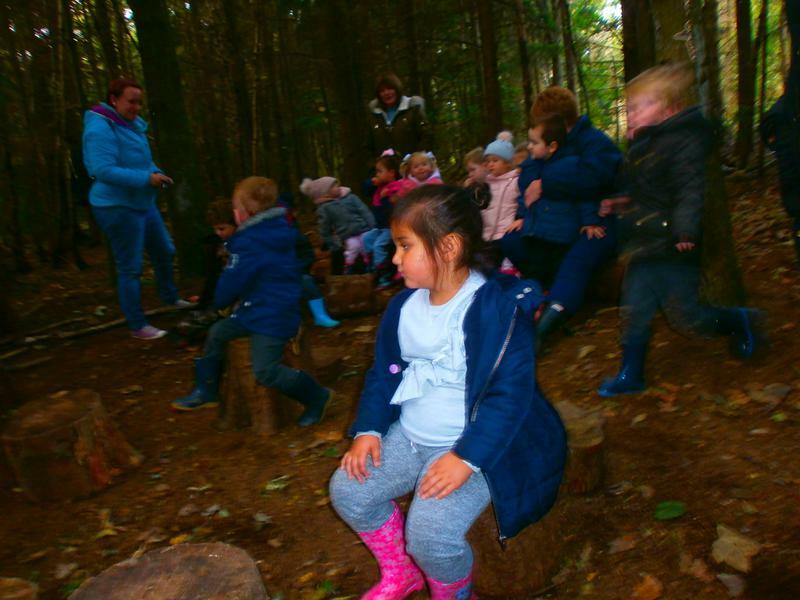 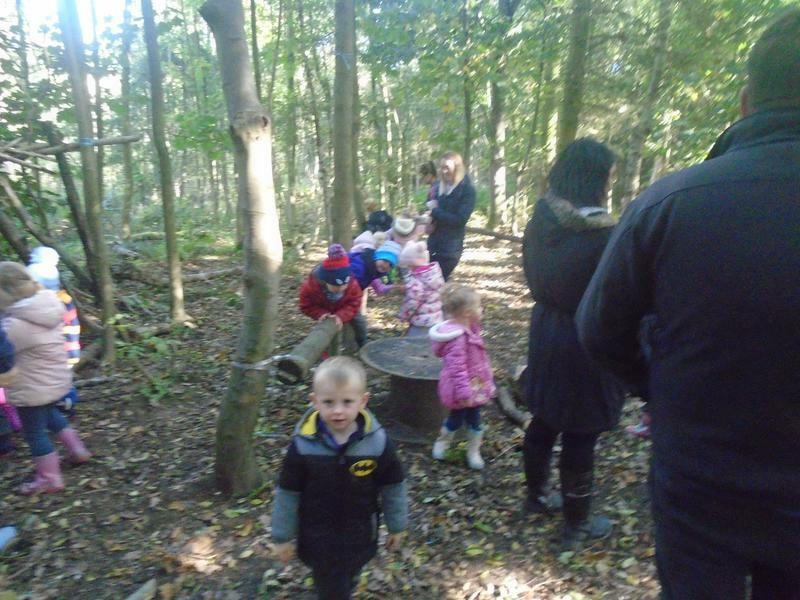 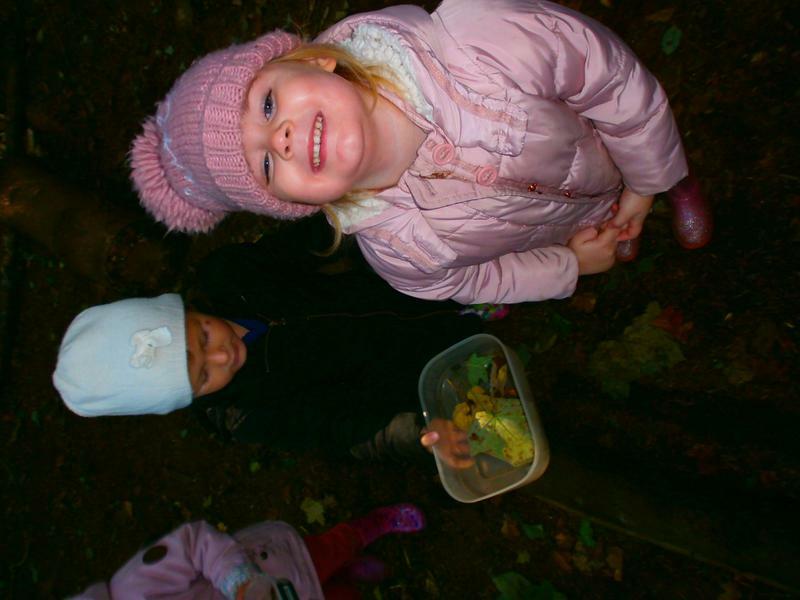 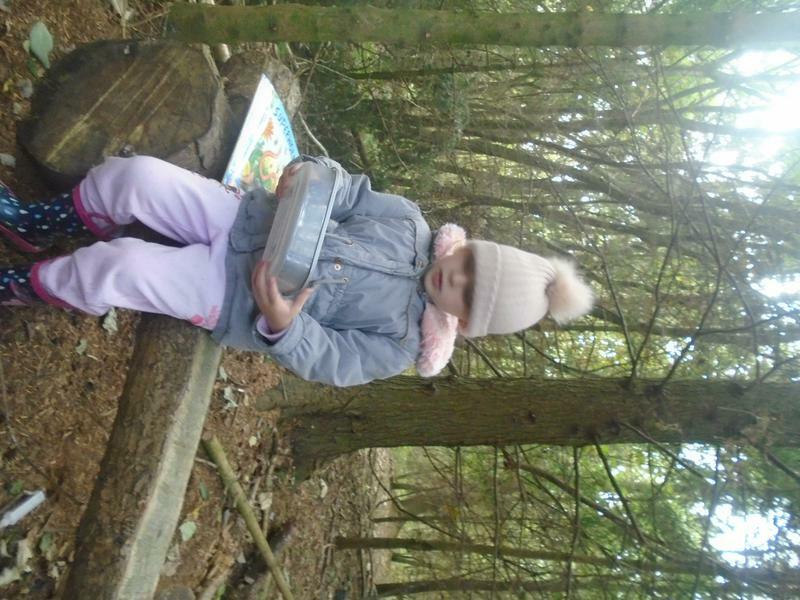 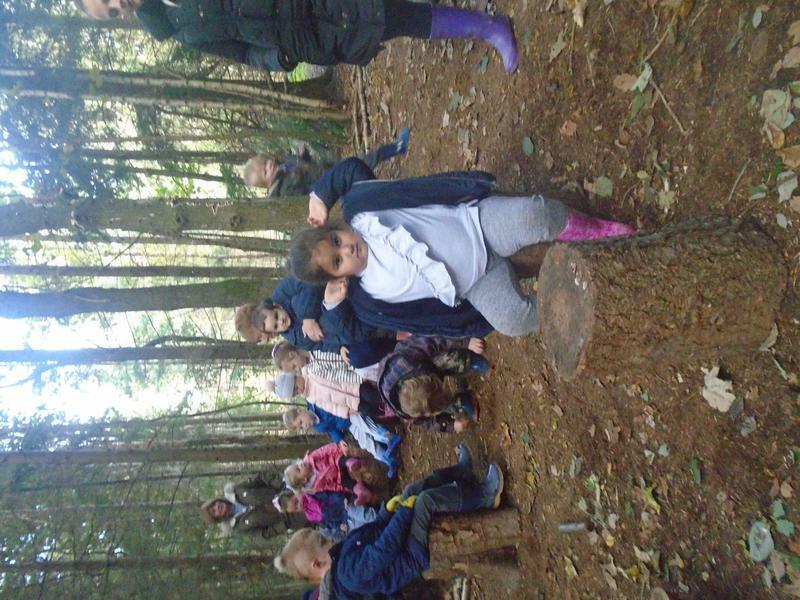 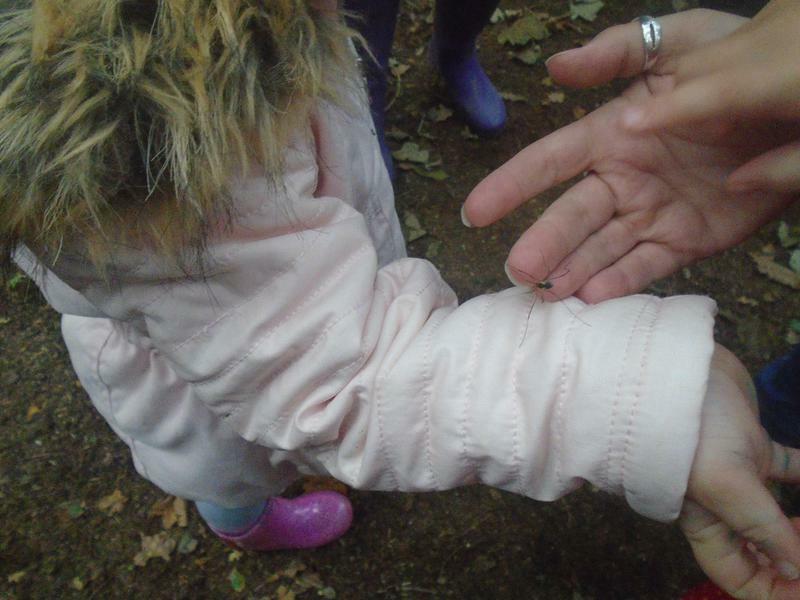 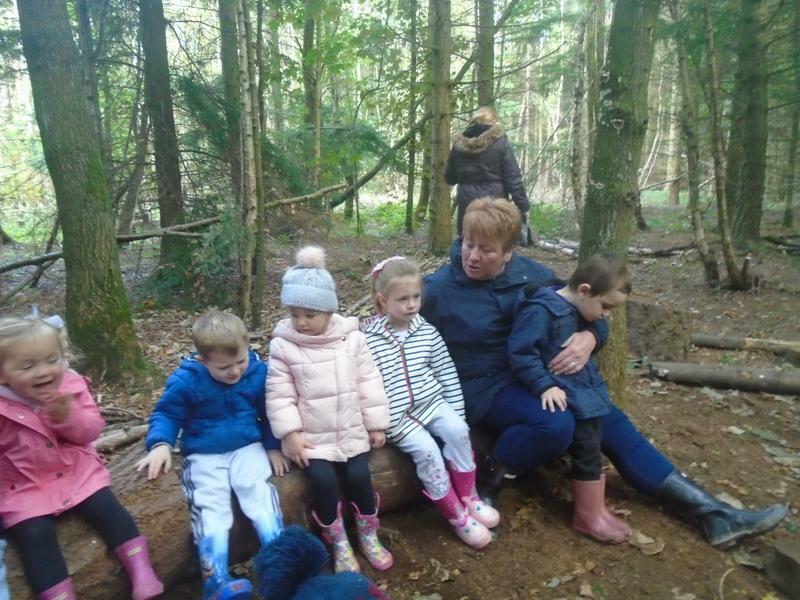 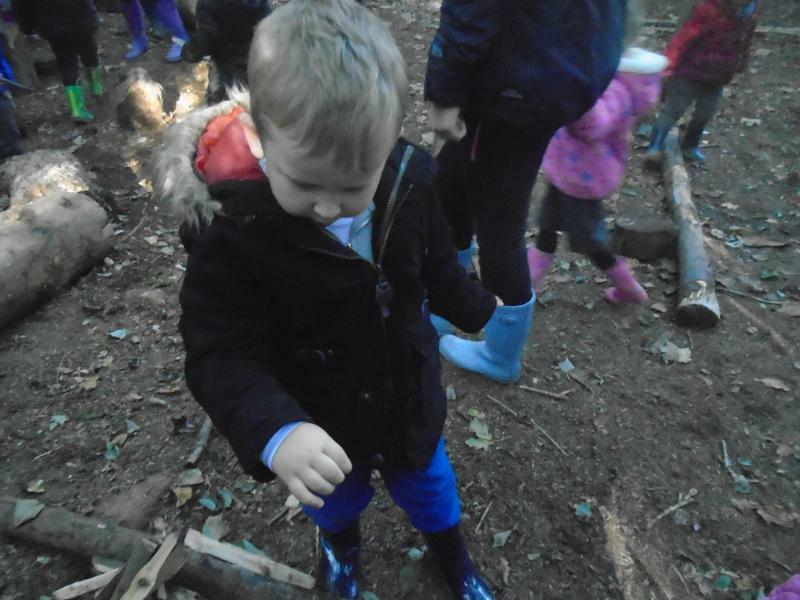 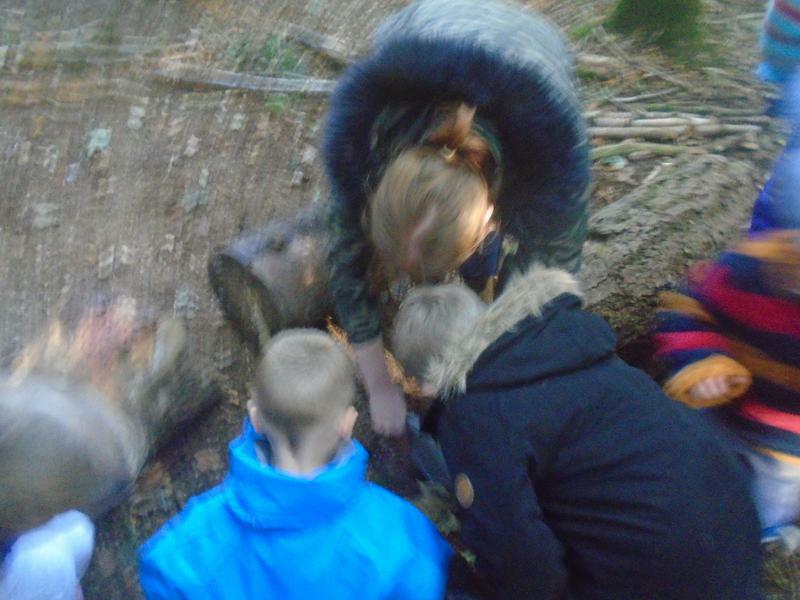 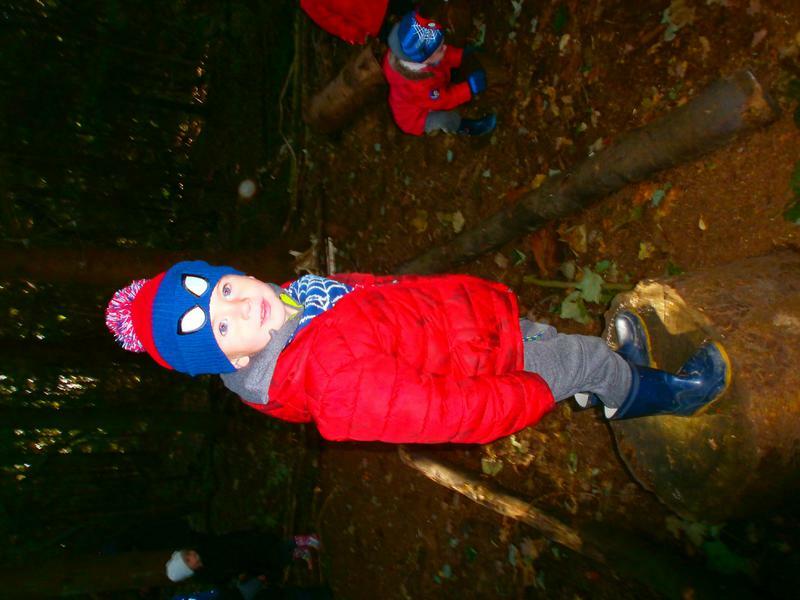 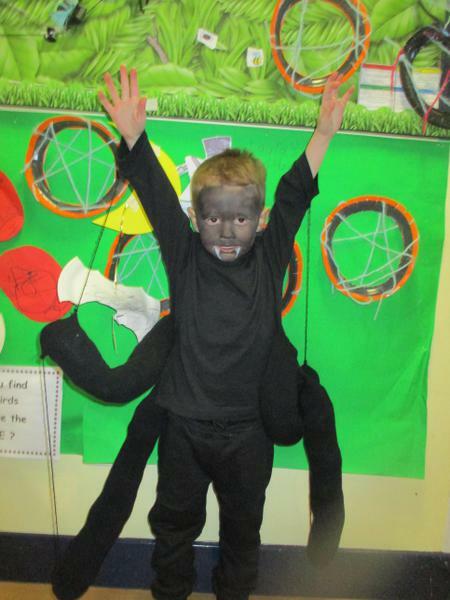 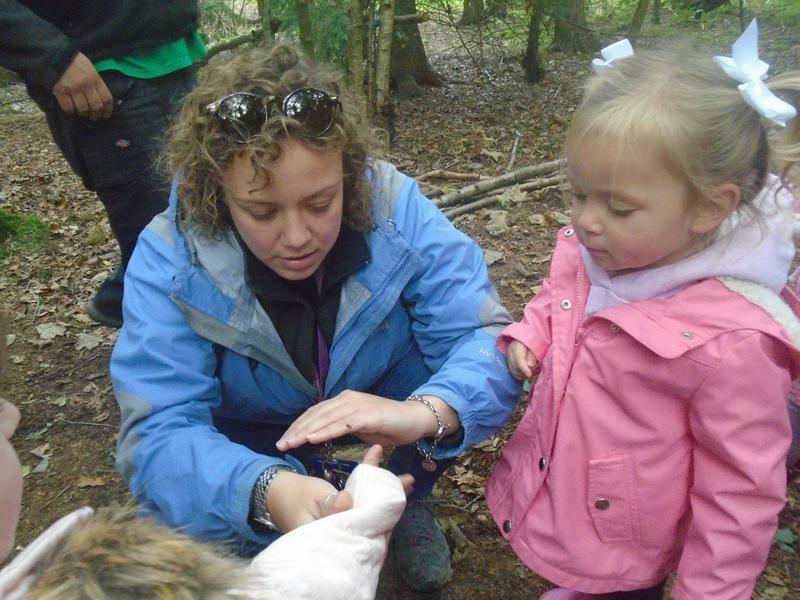 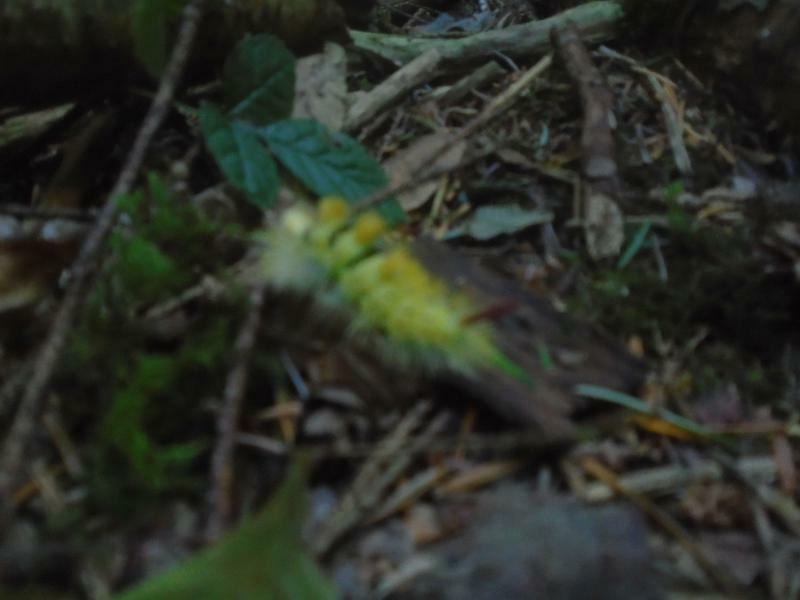 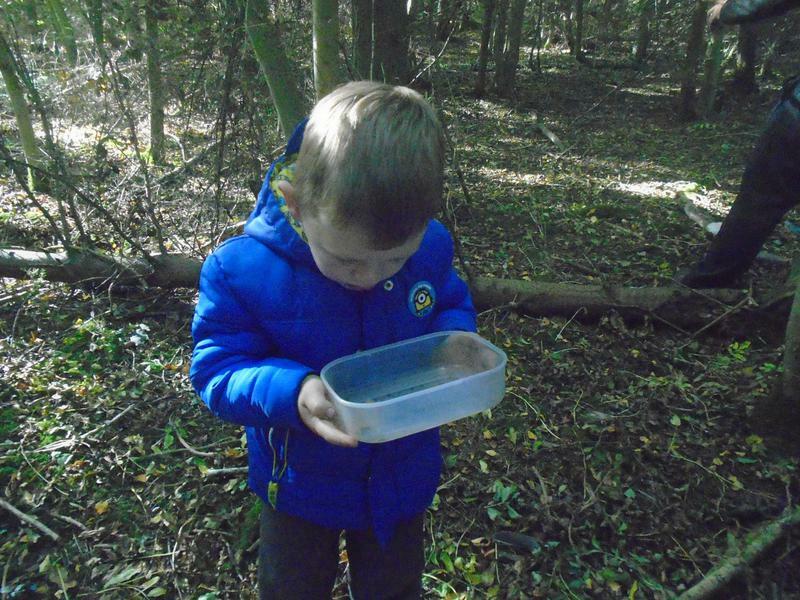 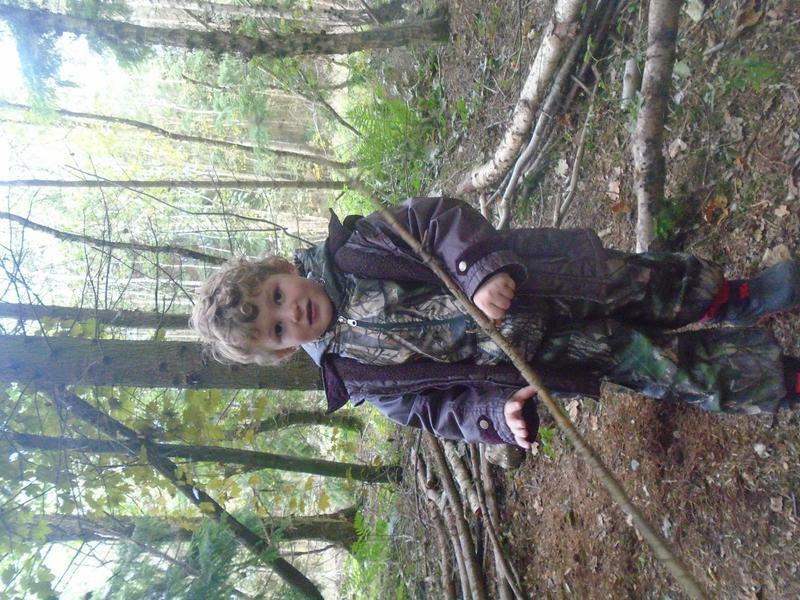 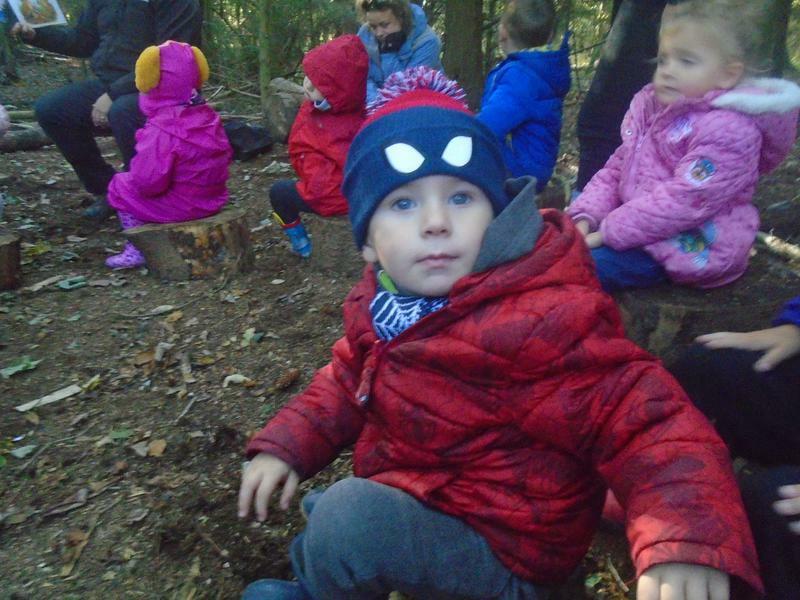 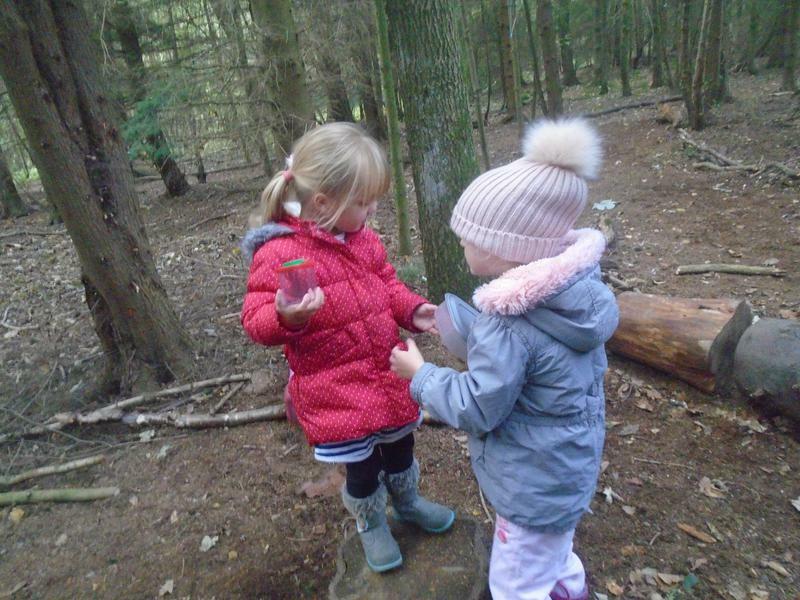 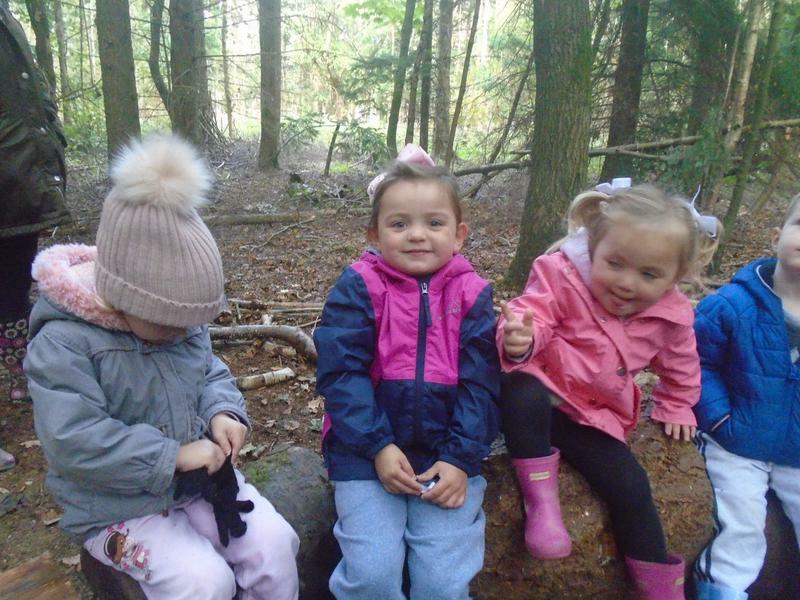 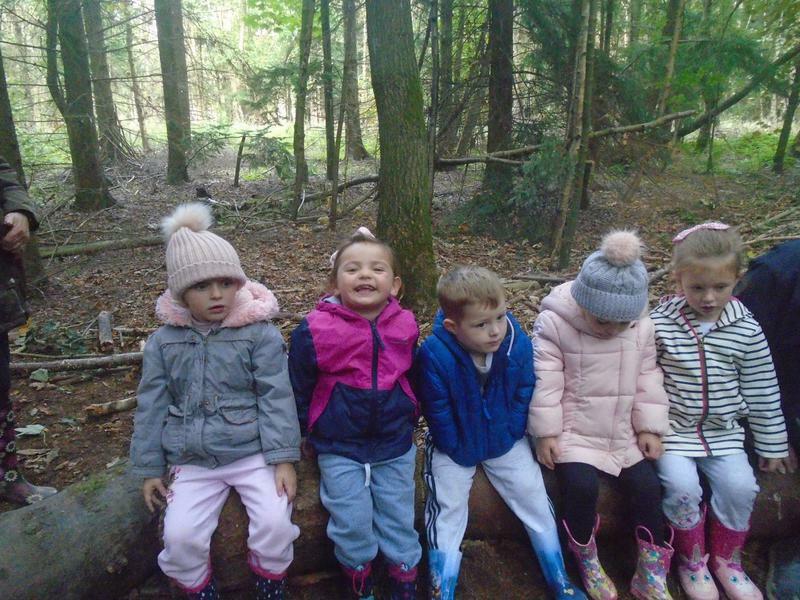 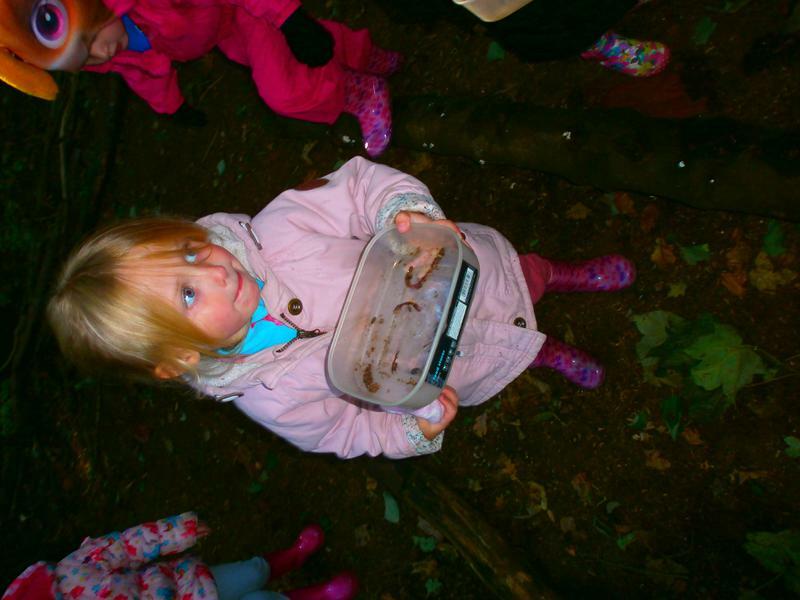 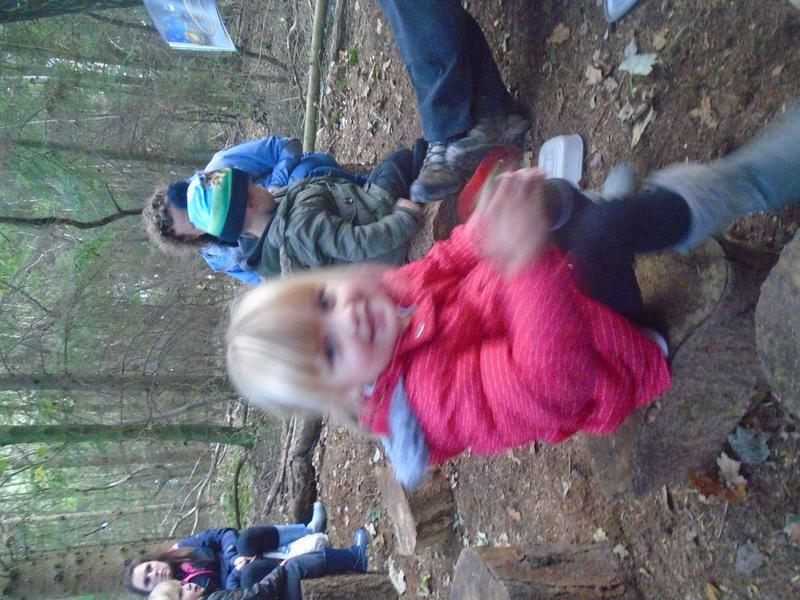 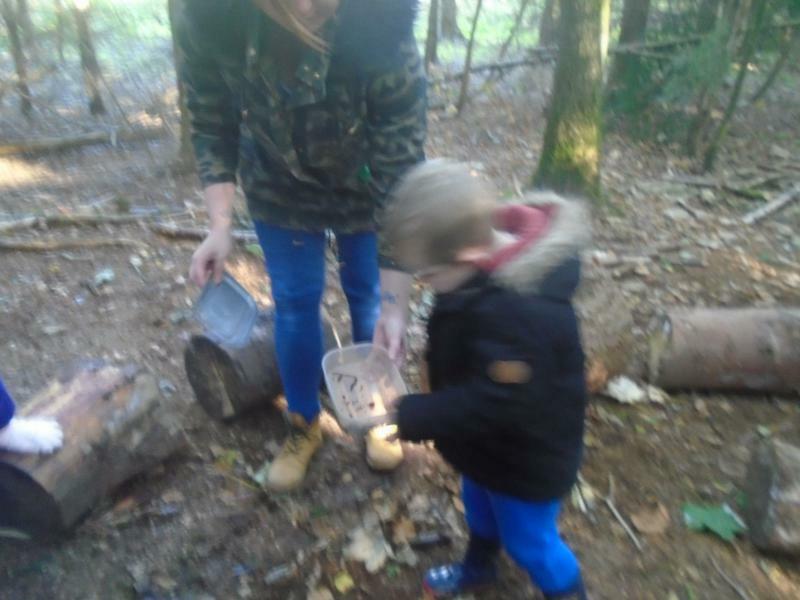 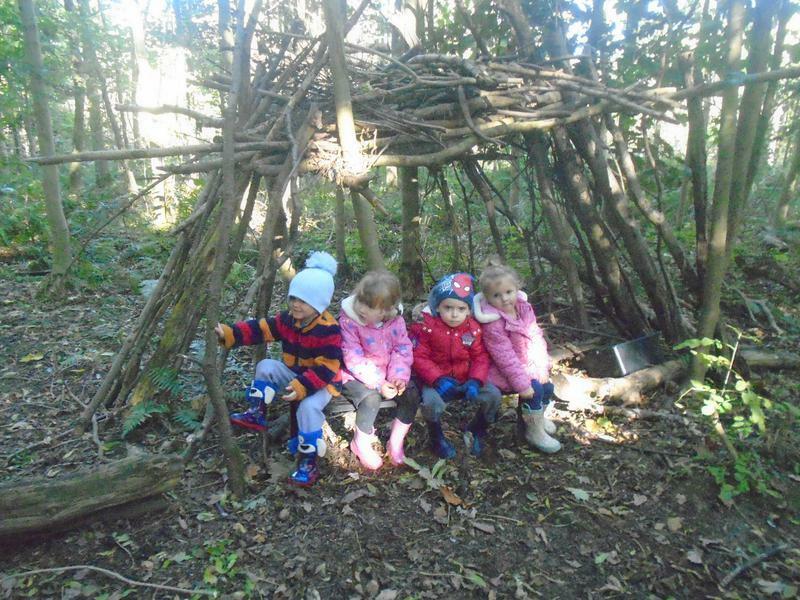 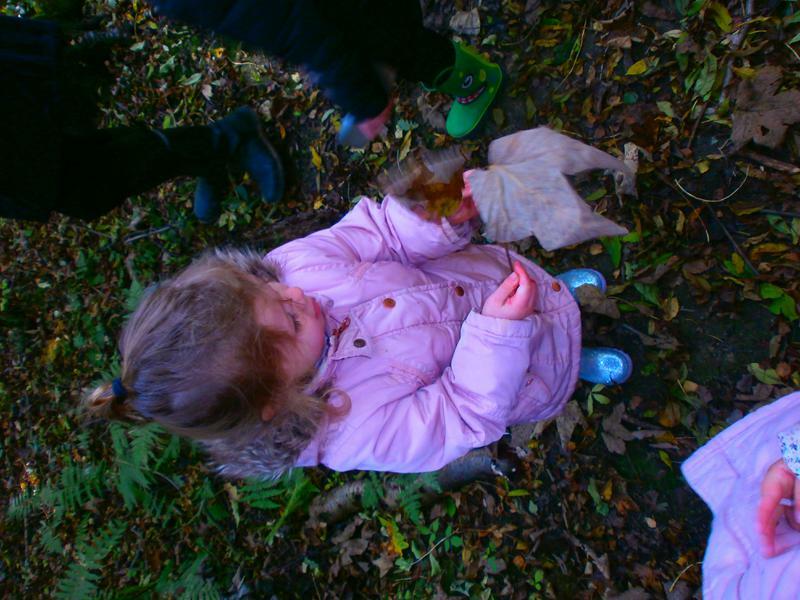 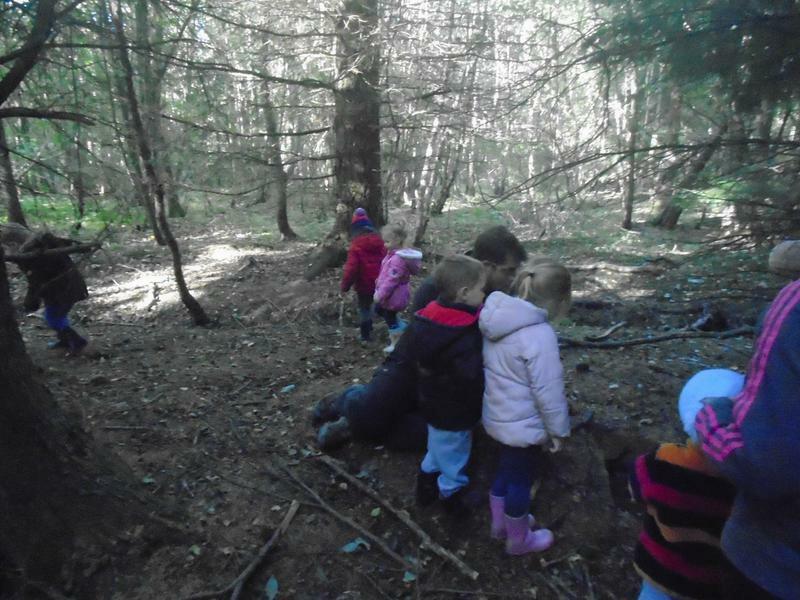 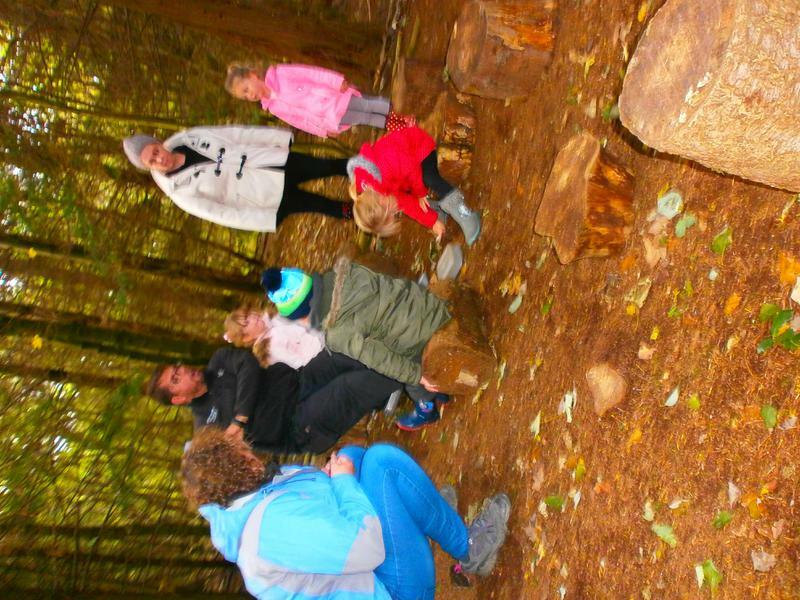 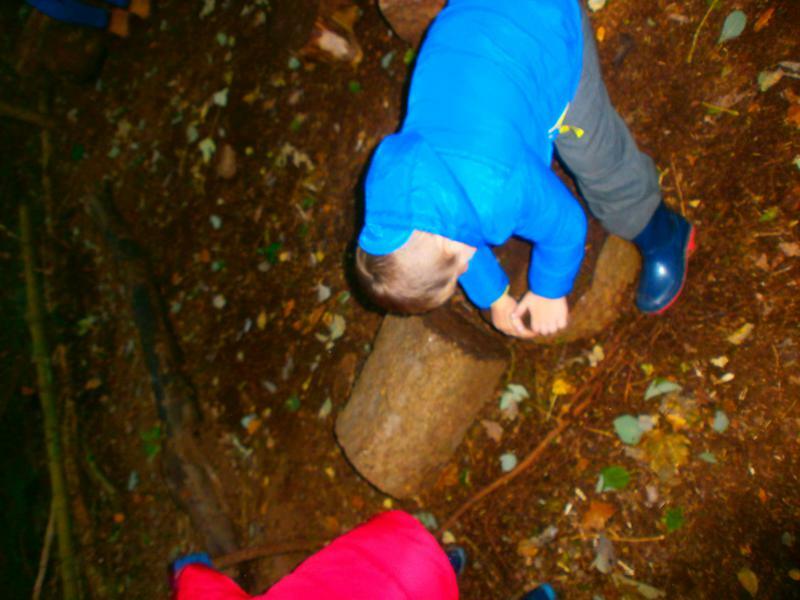 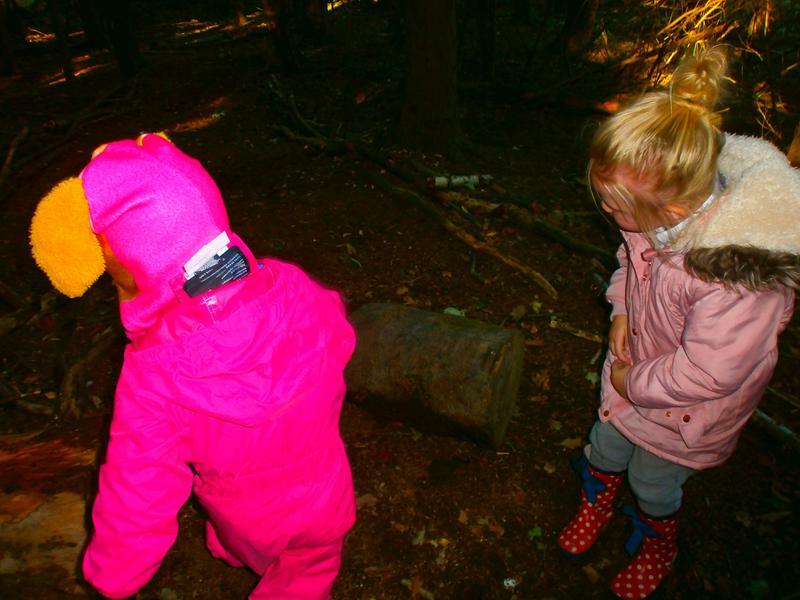 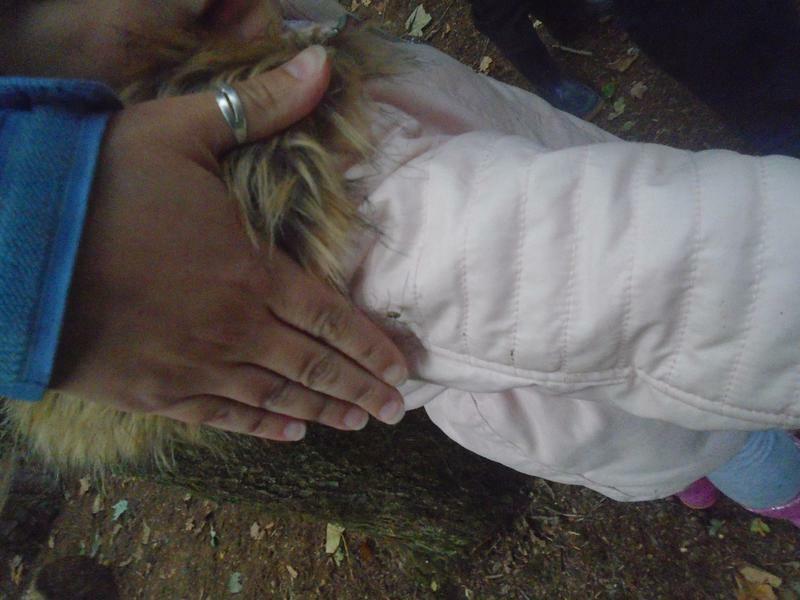 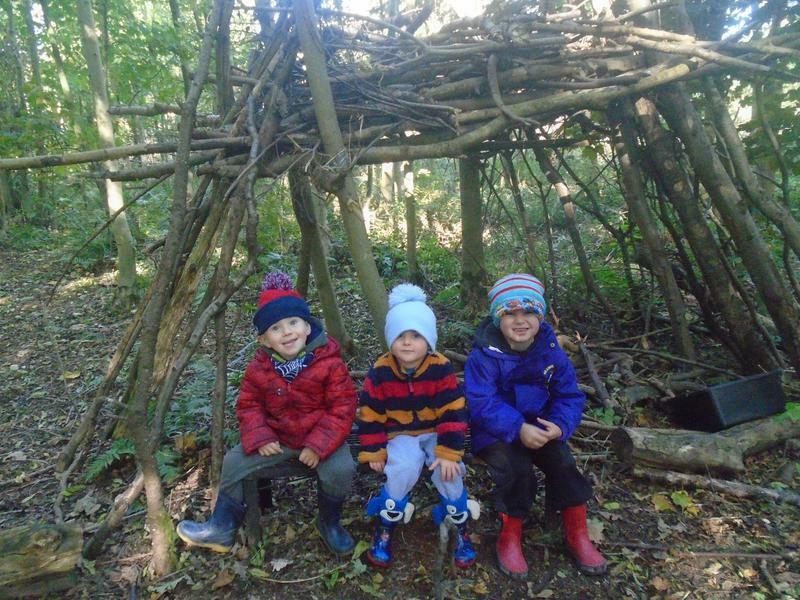 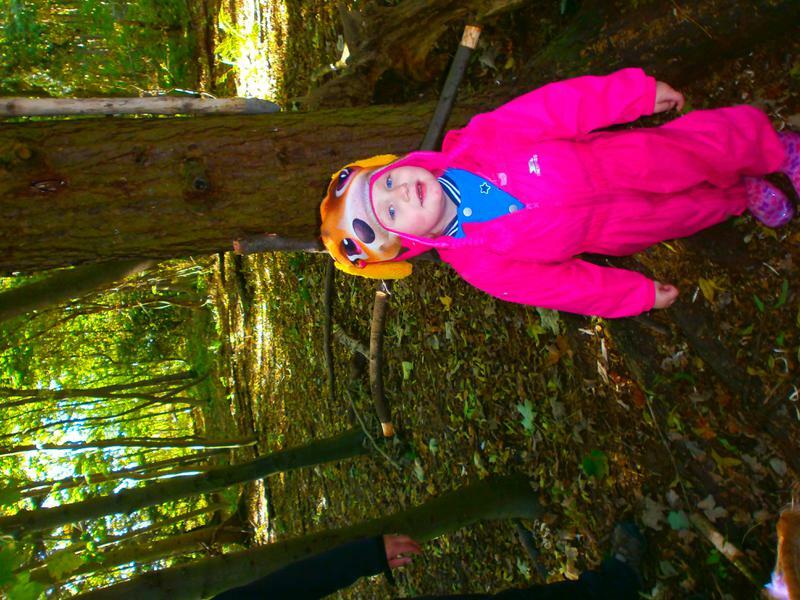 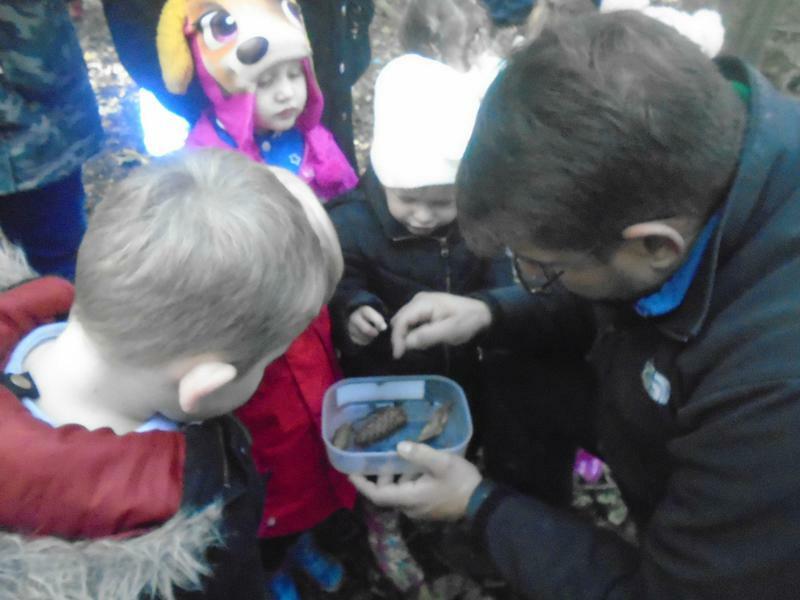 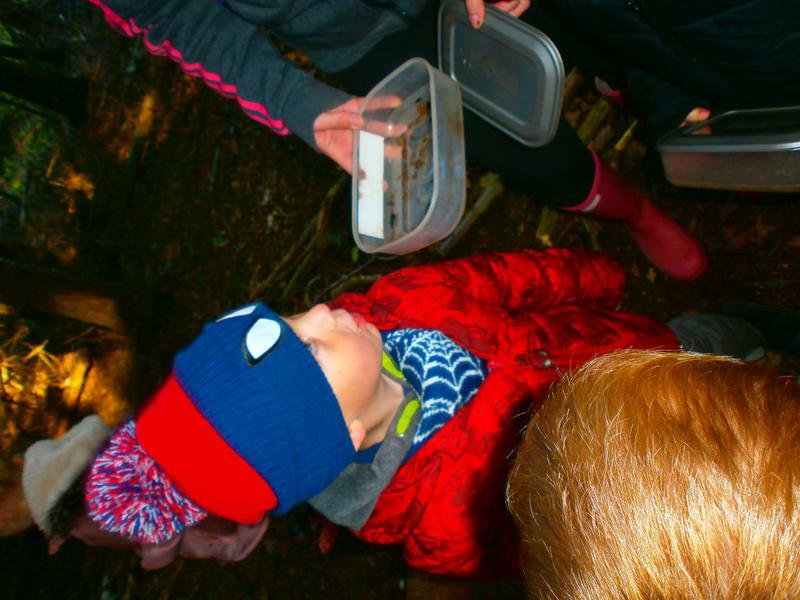 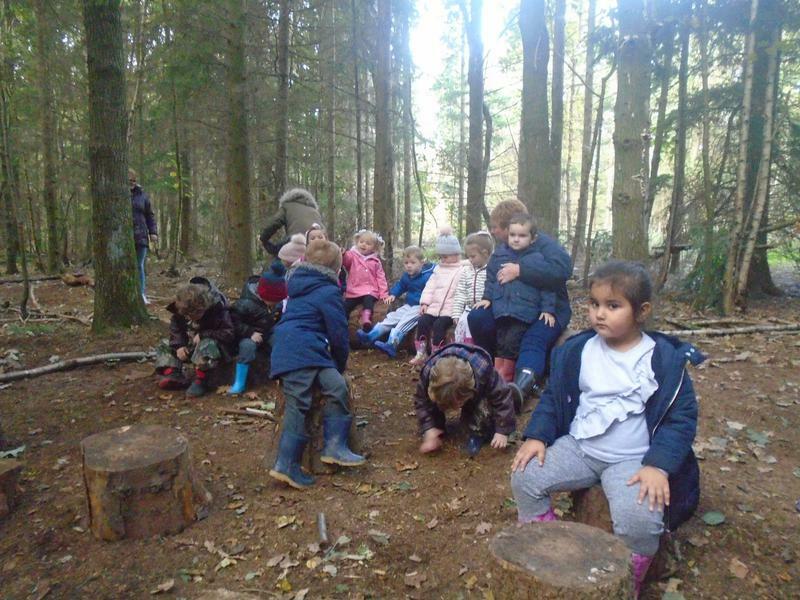 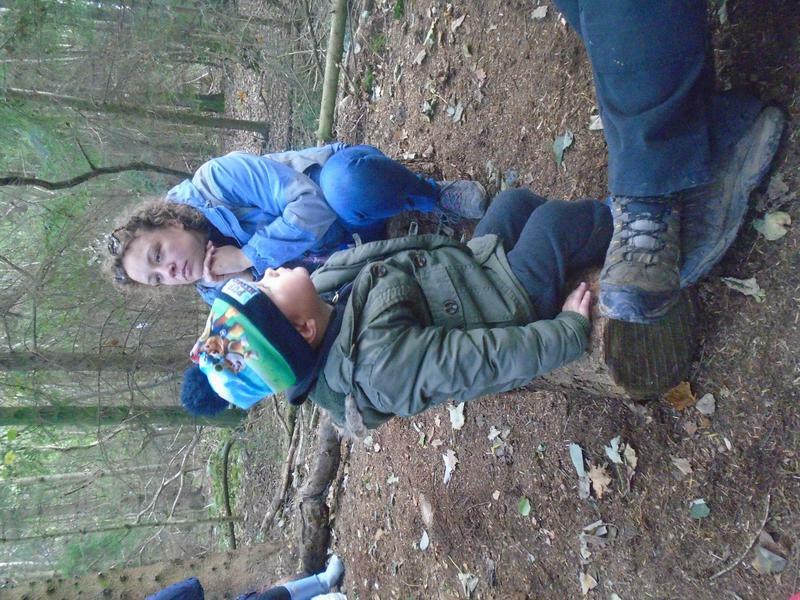 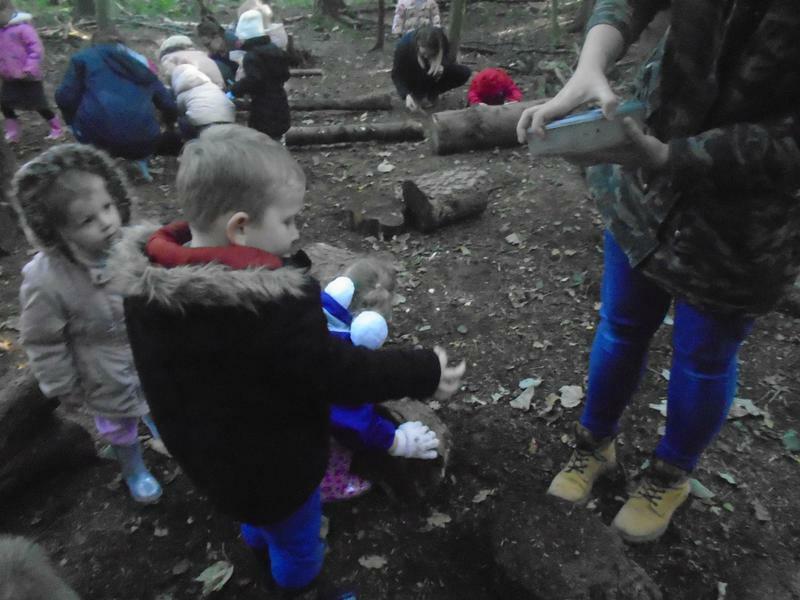 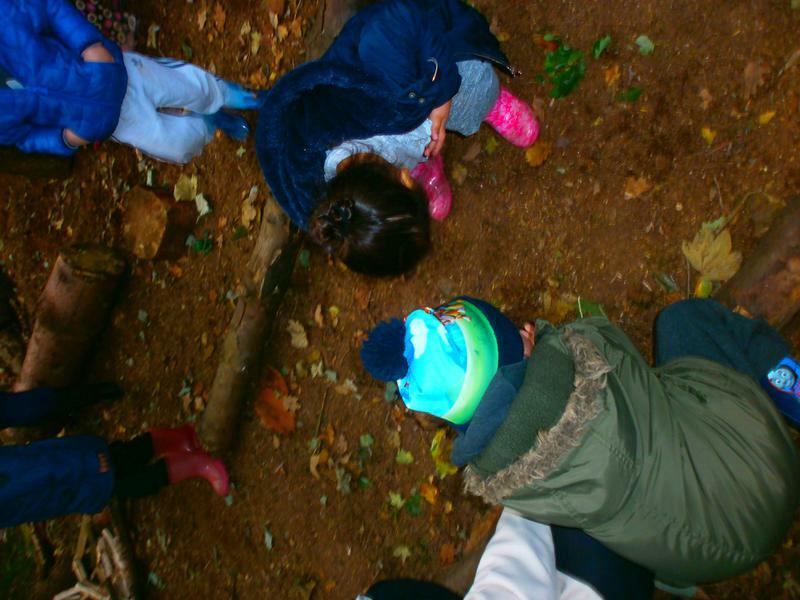 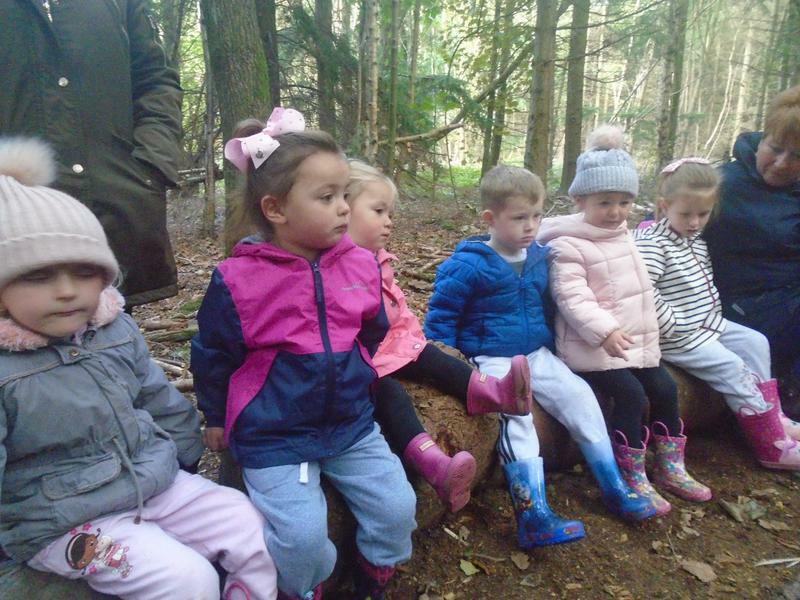 On 3rd October, we were excited to go on a mini beast hunt in Wynyard Woods. 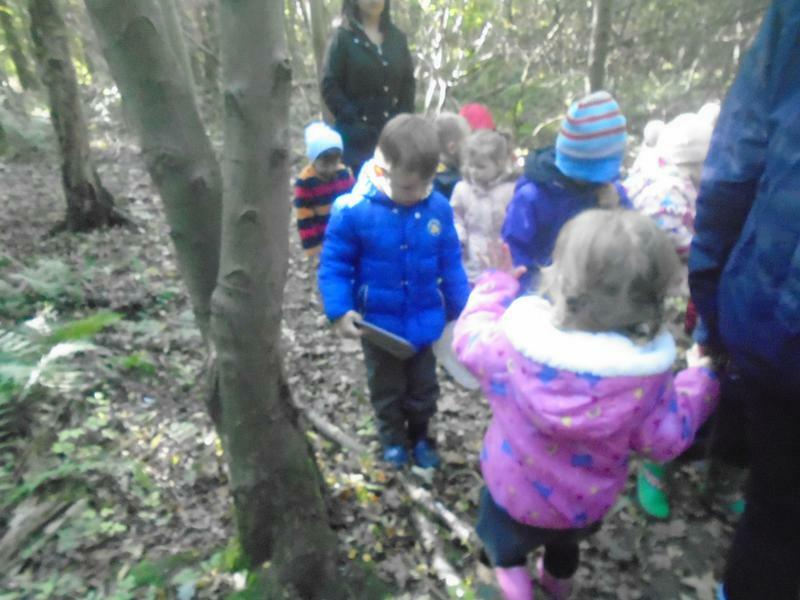 We had a story before going in search of our own caterpillars, spiders and other creatures. 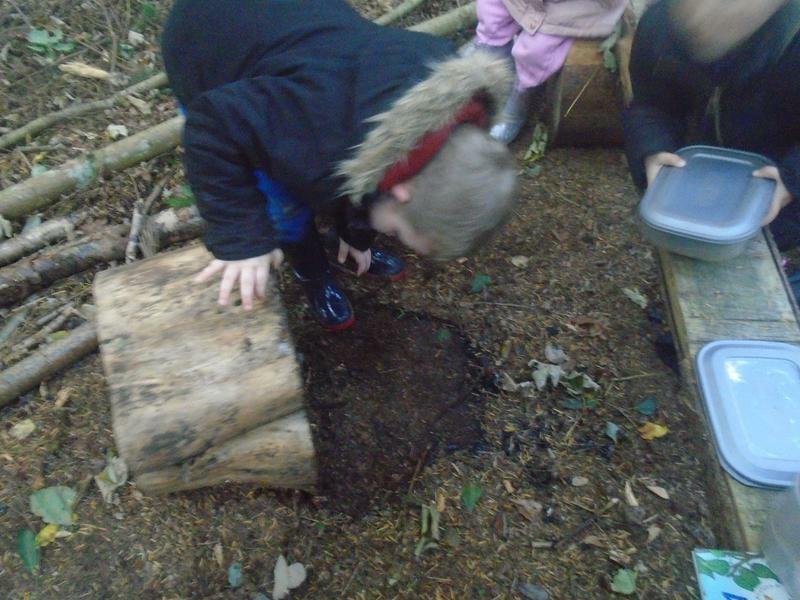 Look at the pictures to see what we found. 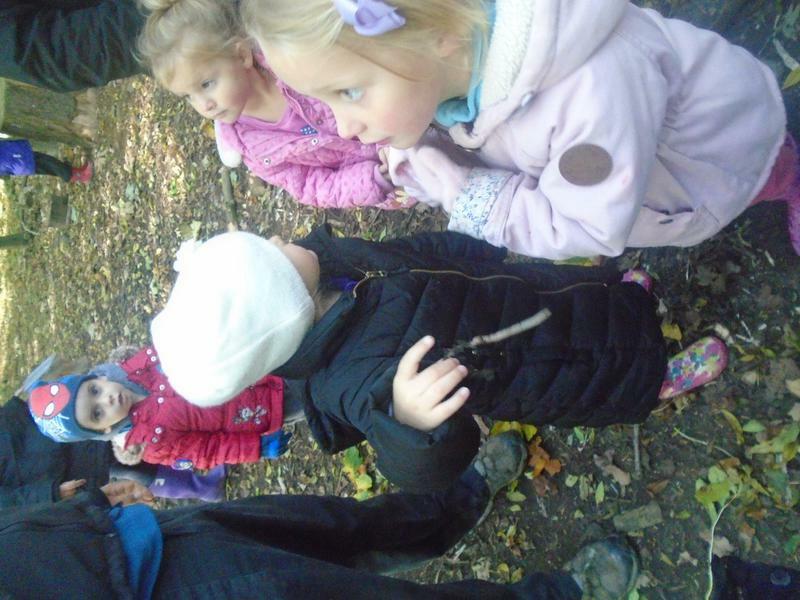 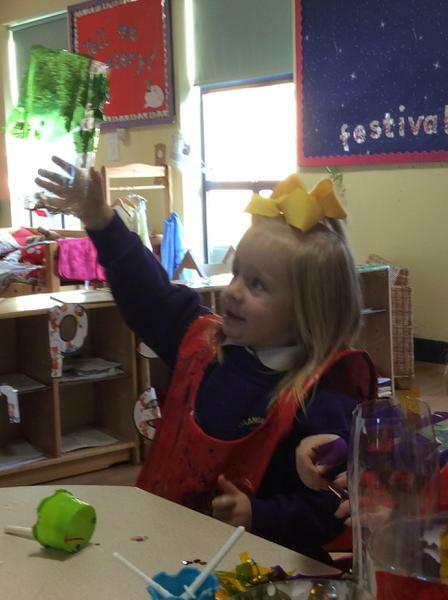 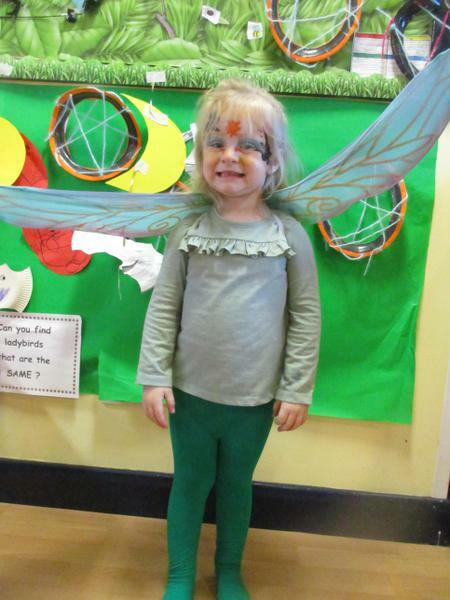 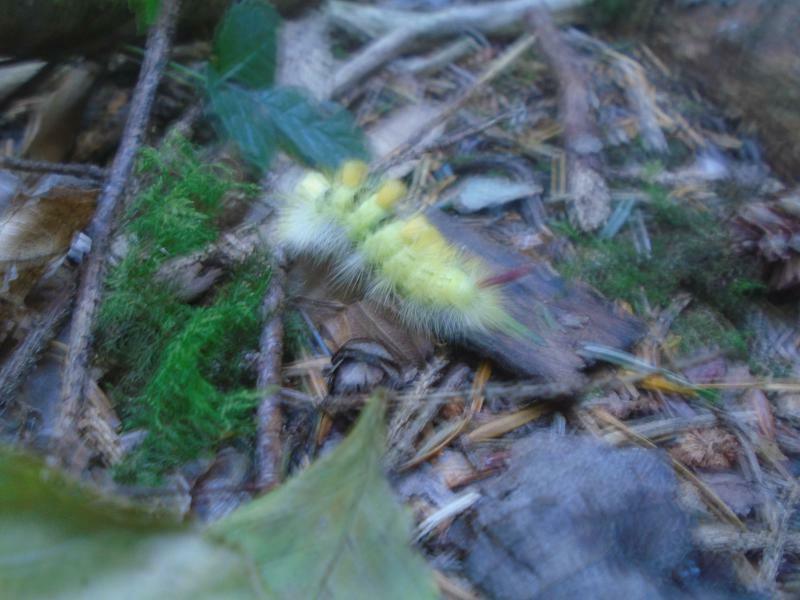 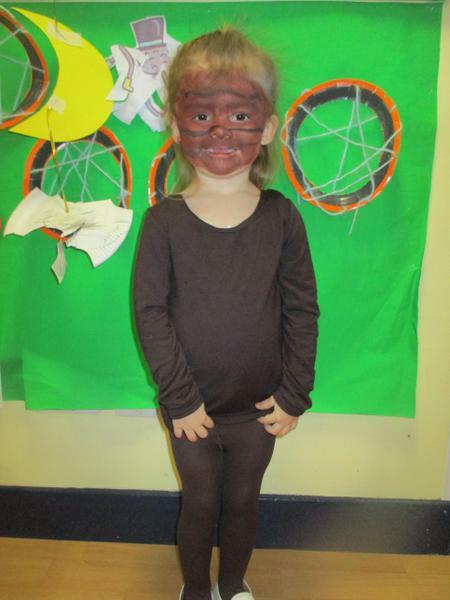 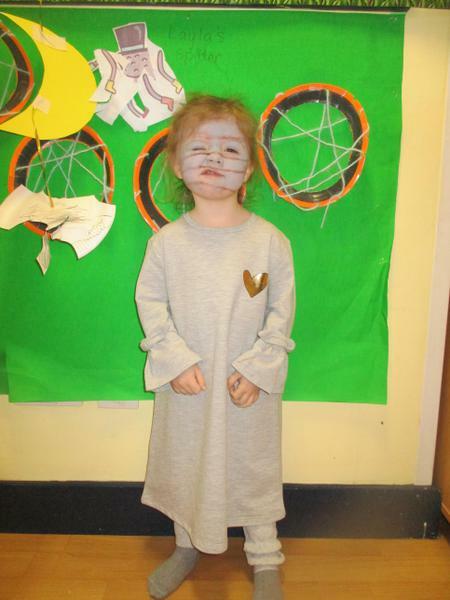 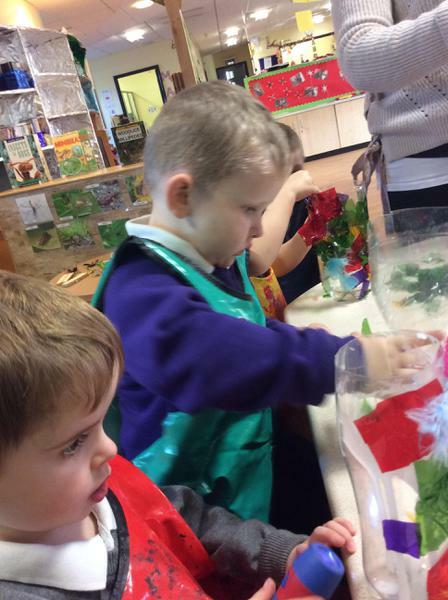 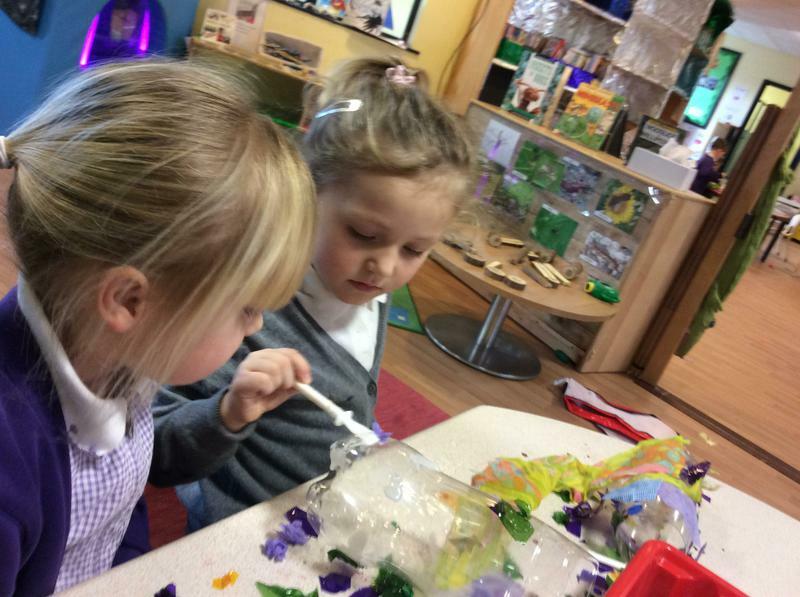 What minibeasts live in the woods? 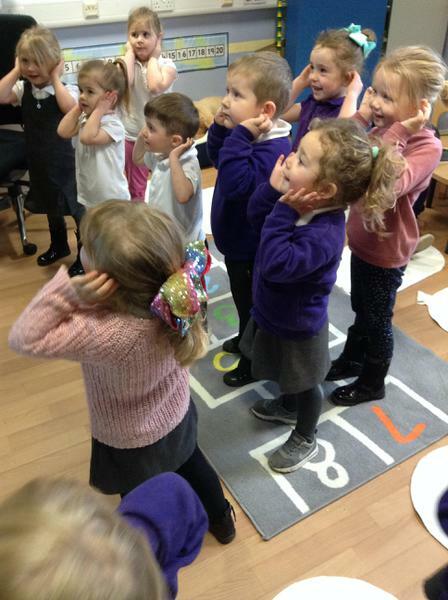 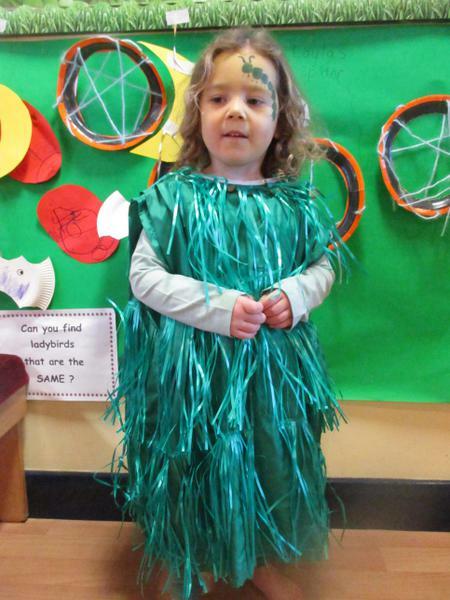 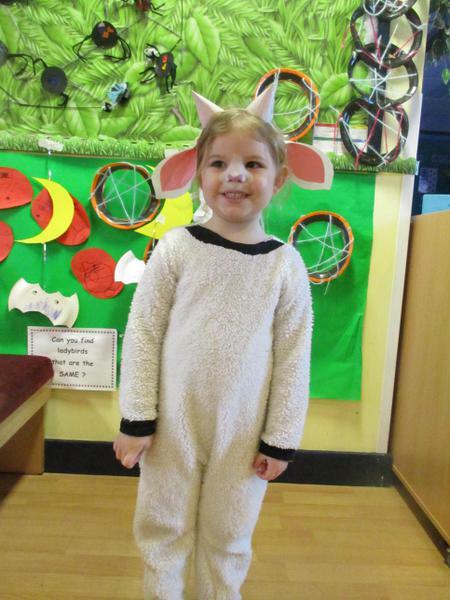 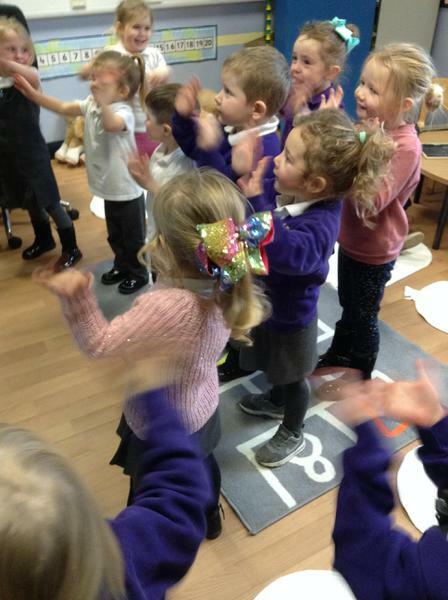 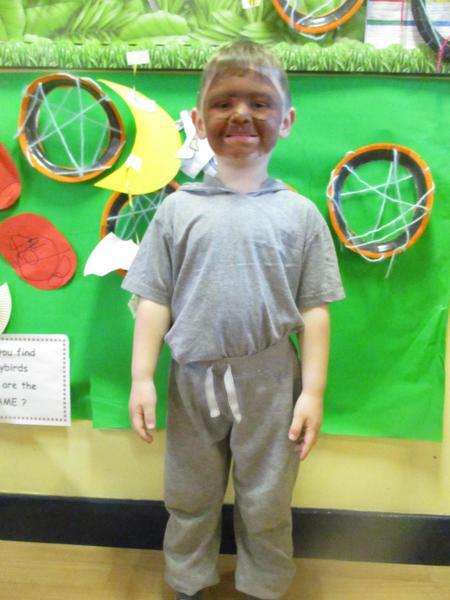 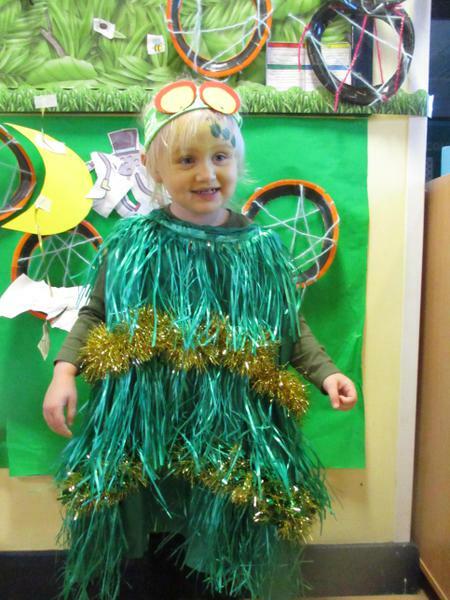 As we always have plenty to celebrate at Christmas time, nursery decided to find out what people around the world celebrate including people of other faiths. 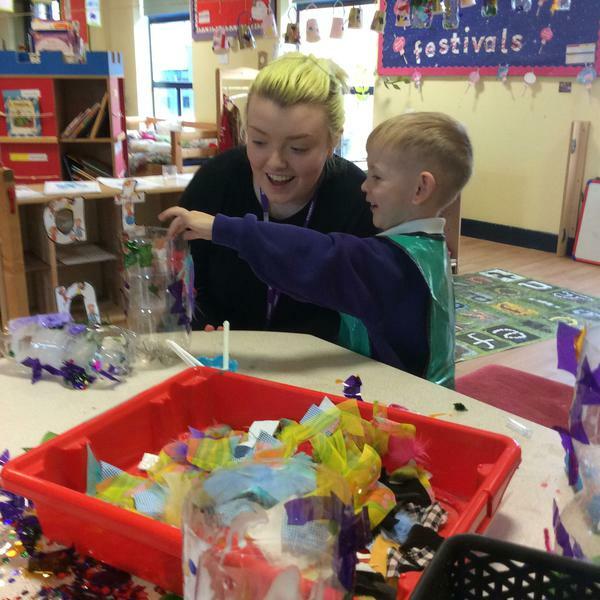 We have made artefacts and played with objects related to Halloween, Remembrance Day, Chaing May Lantern festival and Pushkar, an Indian festival in which camels are celebrated! 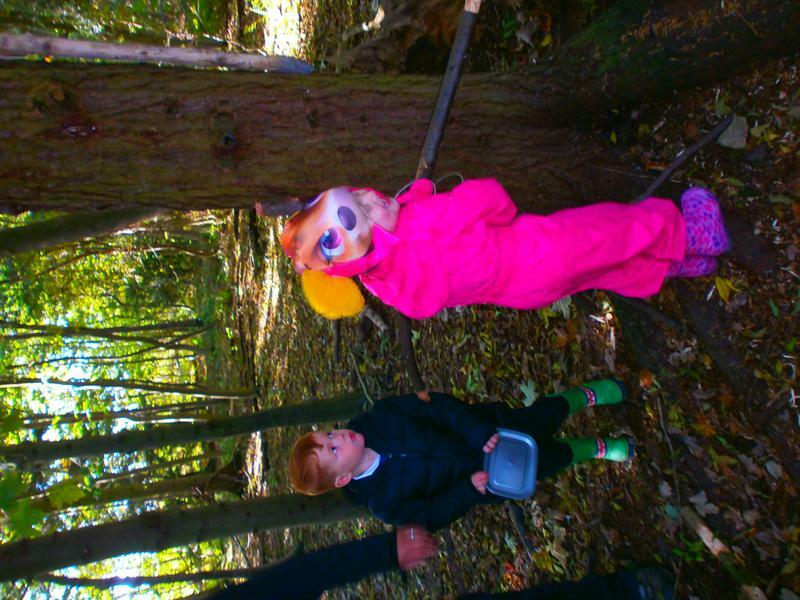 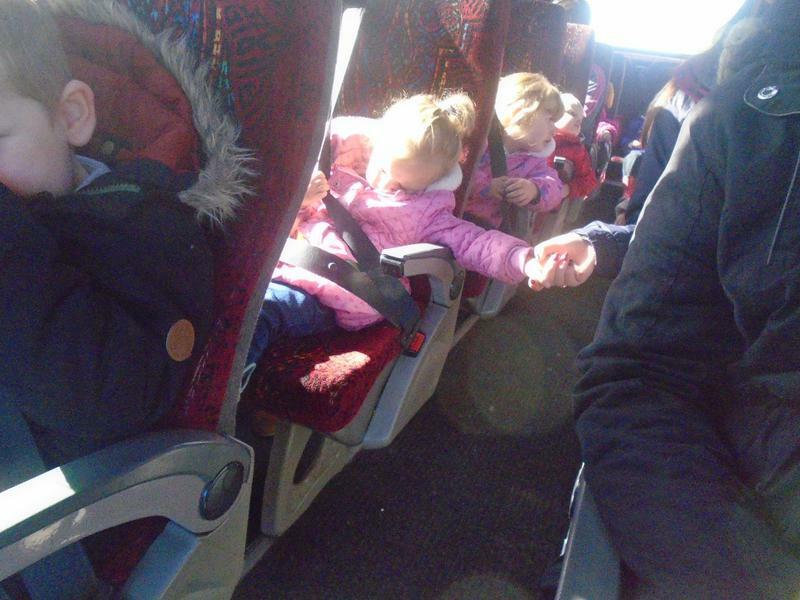 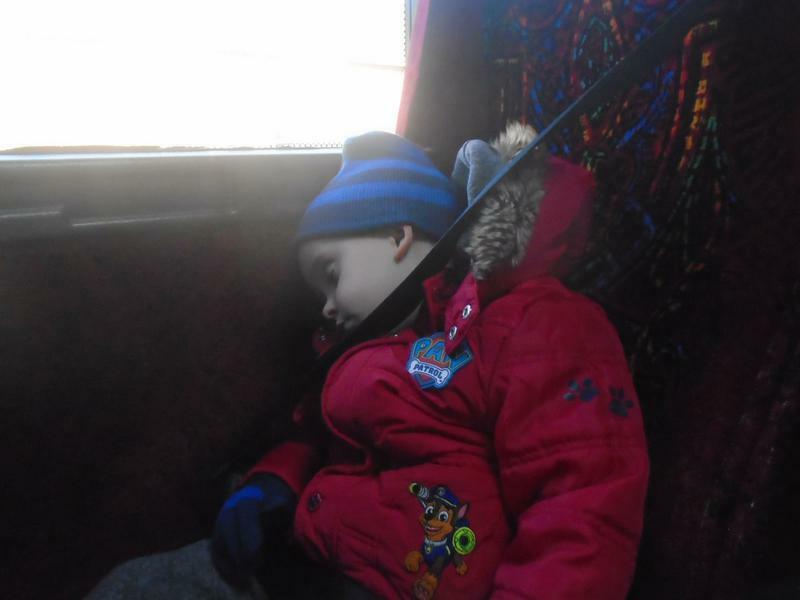 Check out our photographs but more so our environment, for evidence of our learning and exploration. 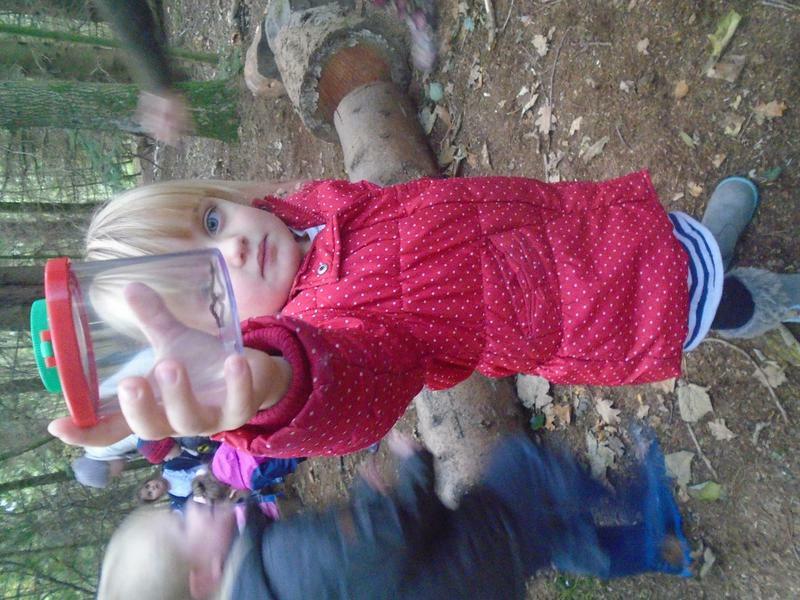 Understanding the world - exploring which materials allow light to pass through. 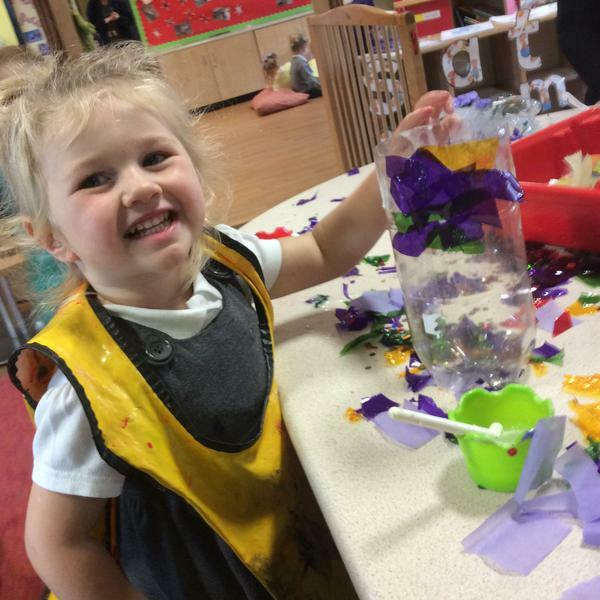 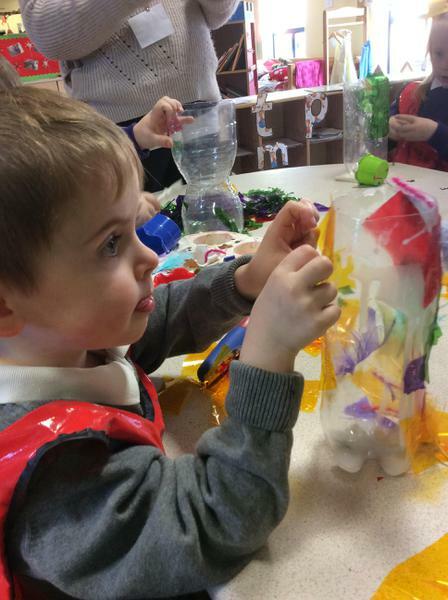 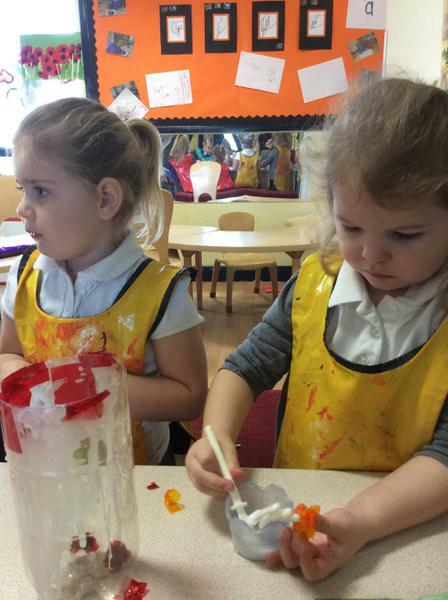 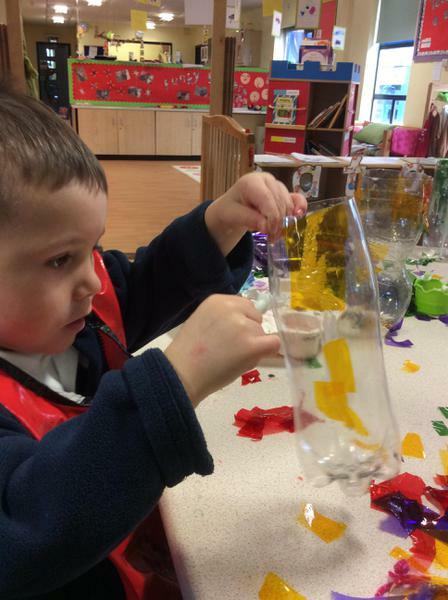 What shall we use to make lanterns? 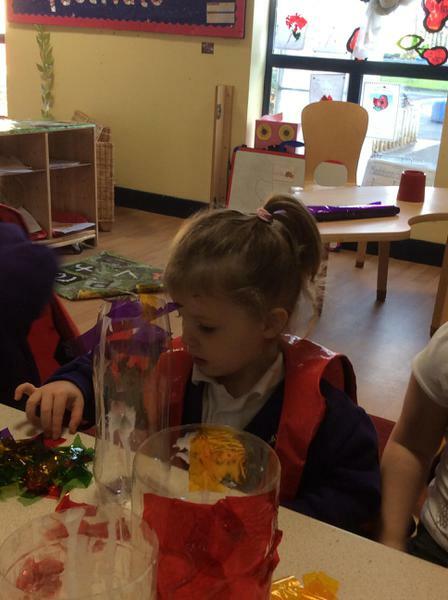 Lantern making with materials chosen from investigation. 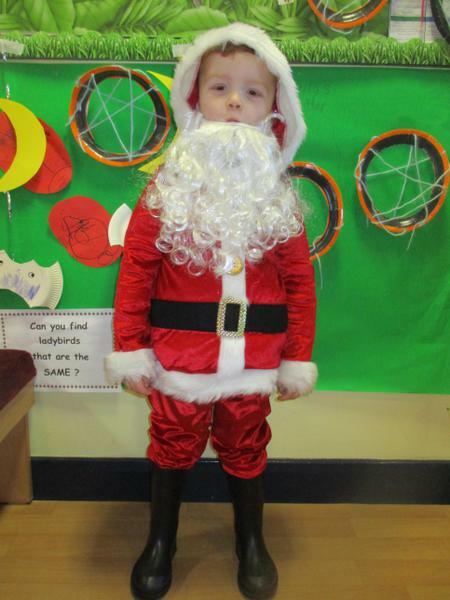 This year, we are straying from tradition a little and having a topic related Christmas celebration.